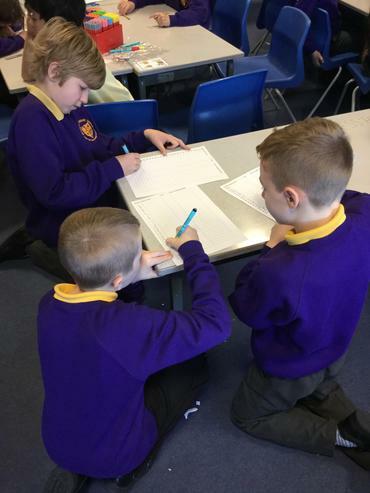 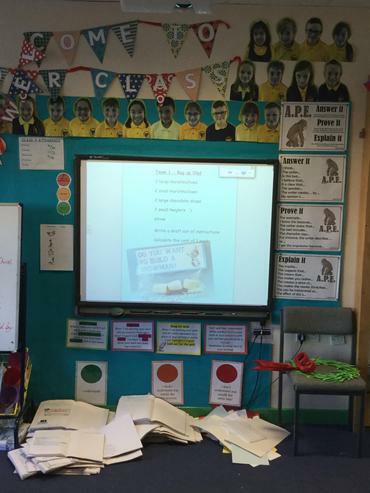 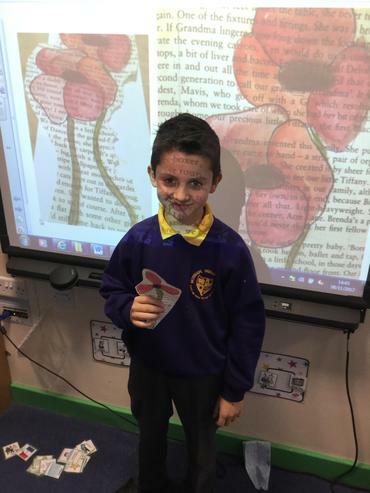 This week we have been reciting and reading poems aloud as part of our performance poetry topic in English. 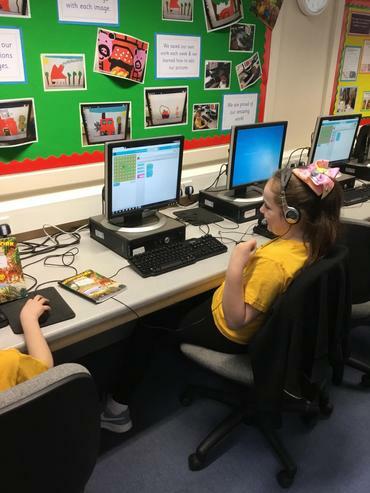 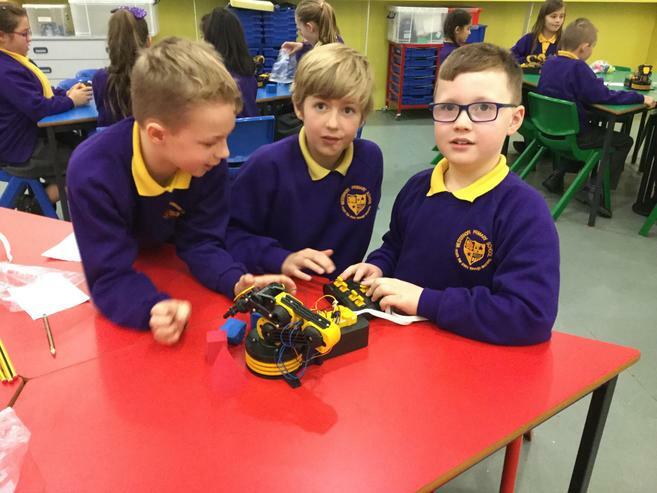 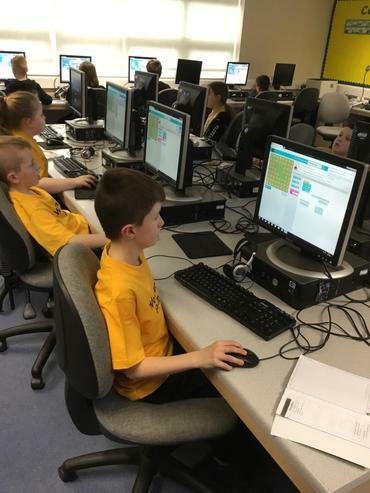 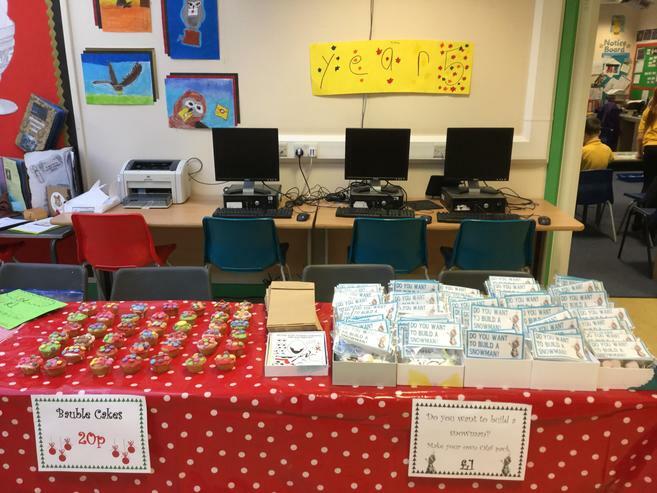 This week was enterprise week. 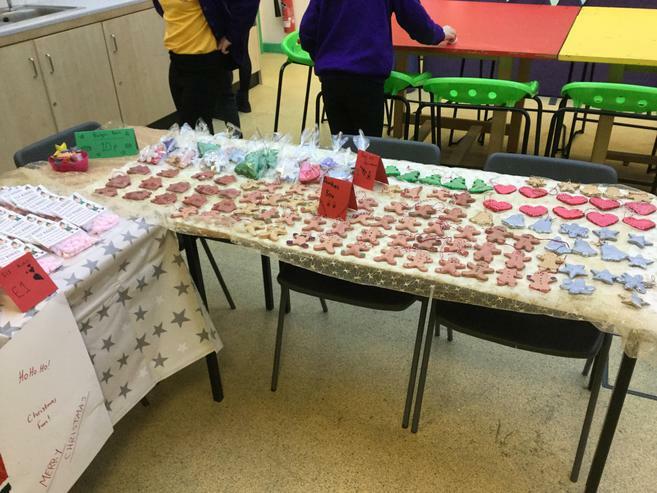 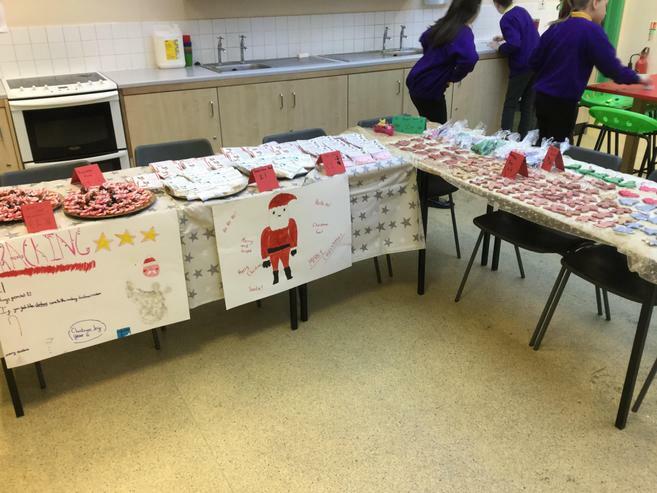 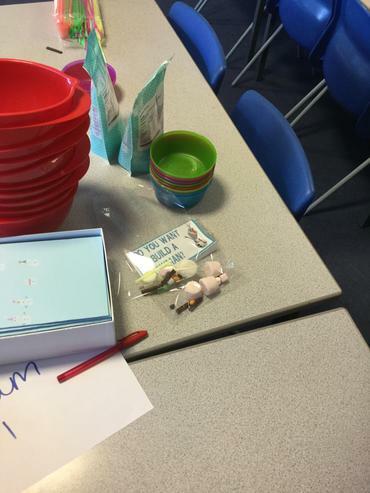 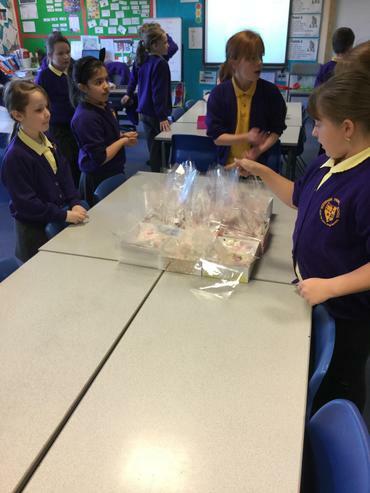 We made products to sell at the Christmas Fayre! 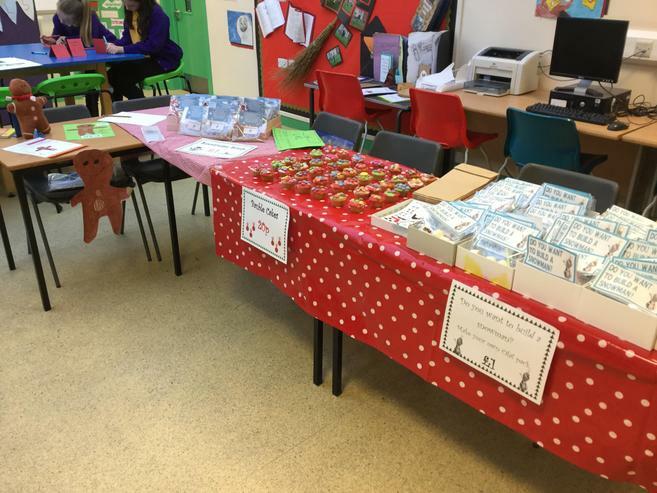 Mrs Driver sold our products at the Christmas Fayre. 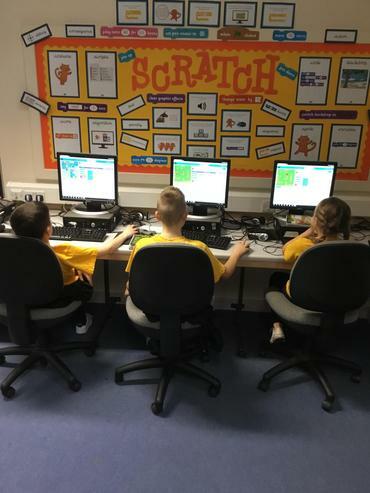 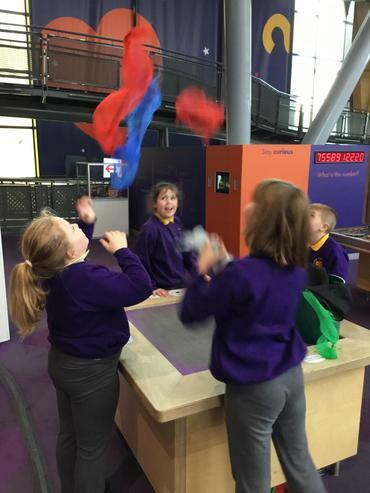 We had a fantastic time learning new techniques and showing off our football skills during a fuscal session! 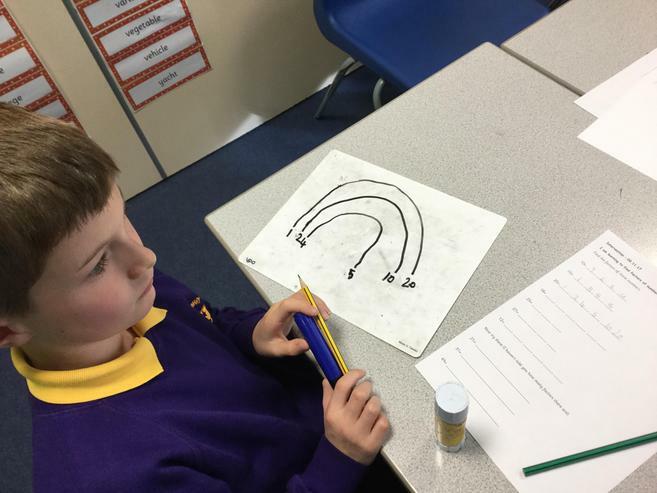 The children have been working really hard on balance and creating shape within gymnastics session in P.E. 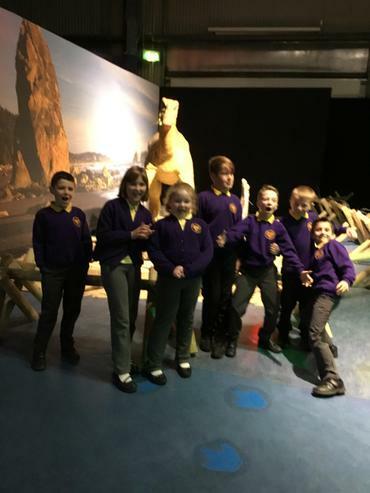 We think they did brilliantly and they seemed to have lots of fun! 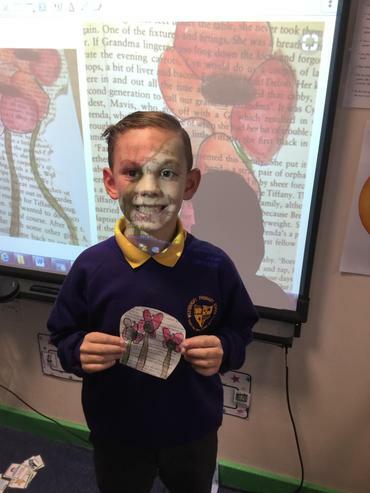 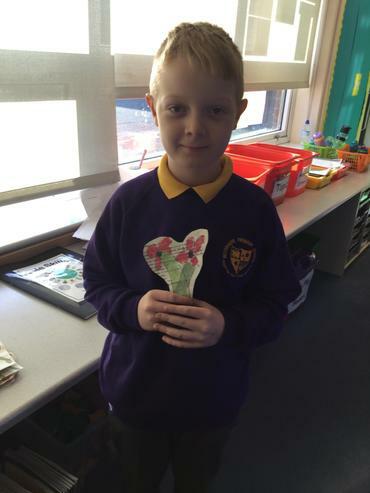 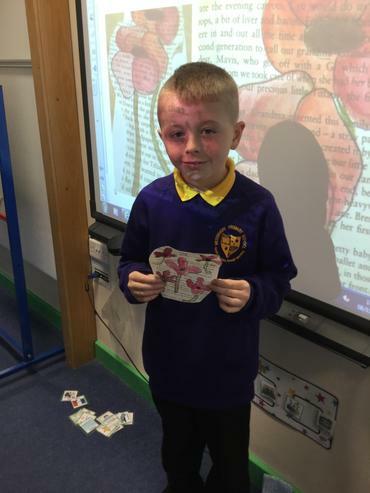 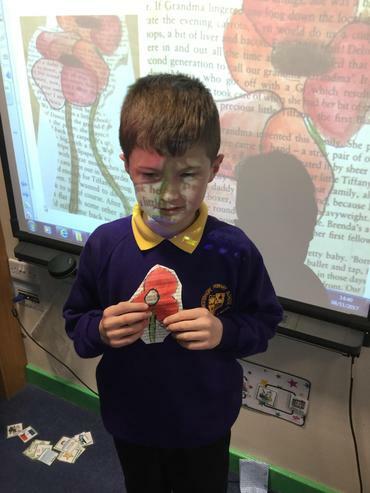 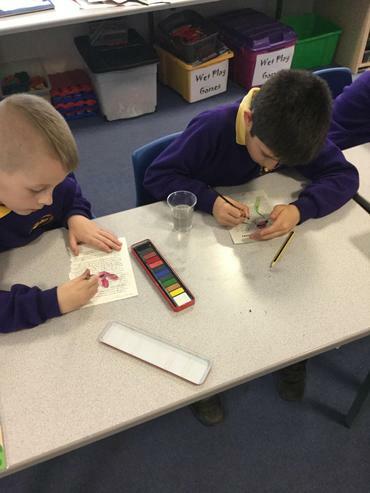 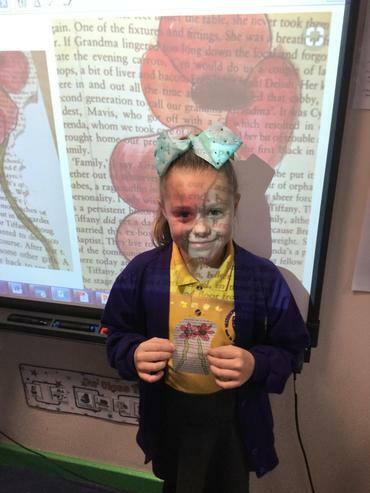 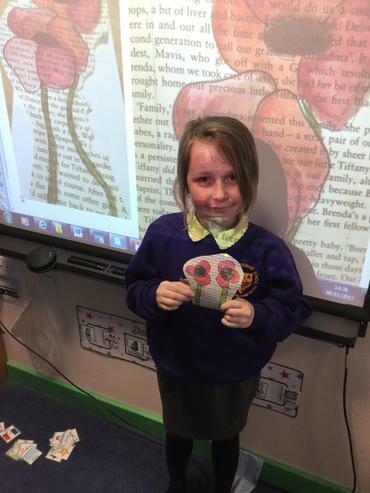 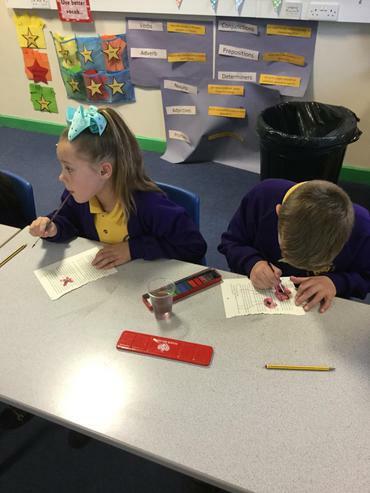 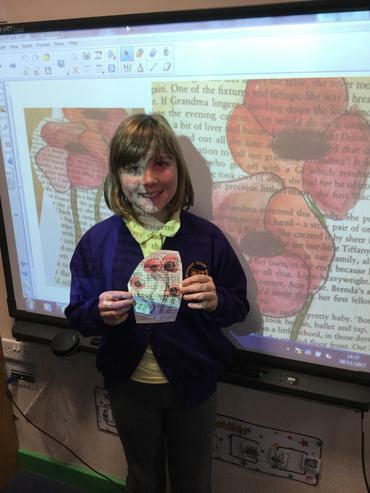 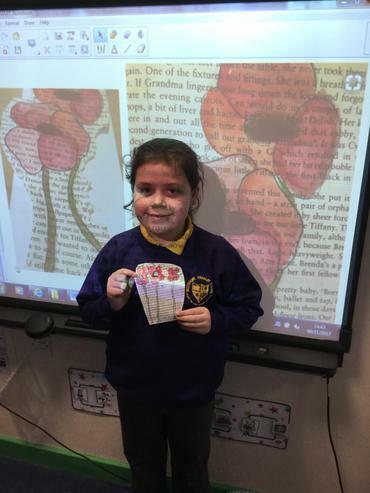 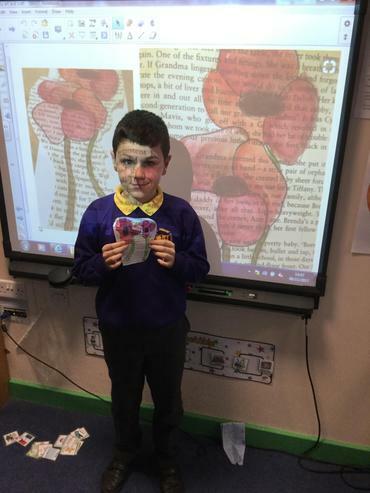 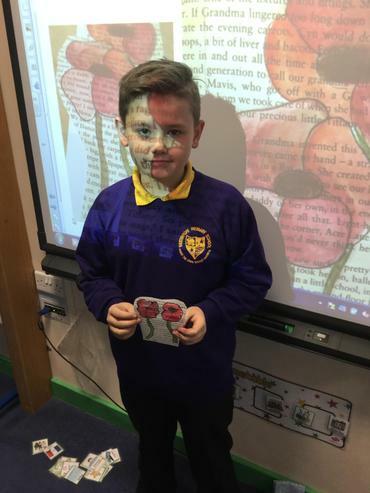 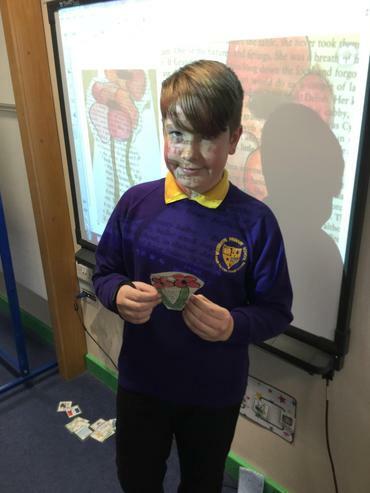 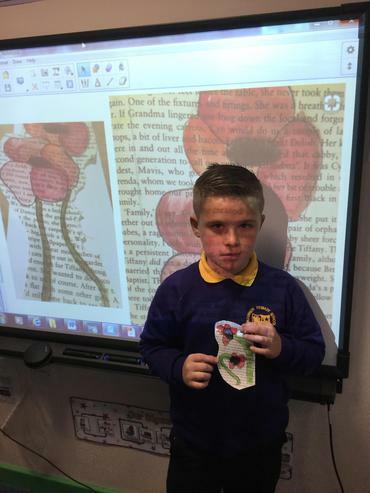 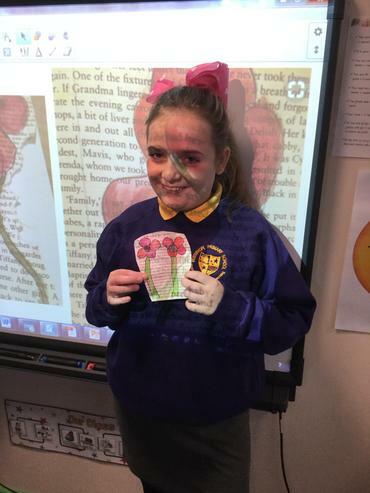 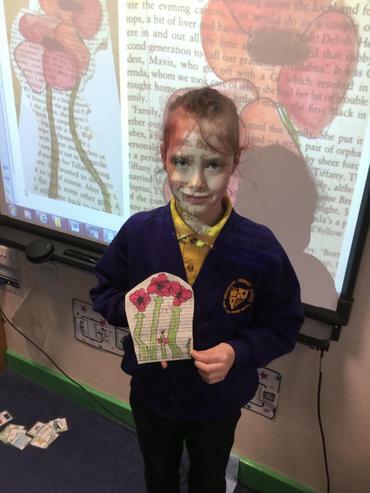 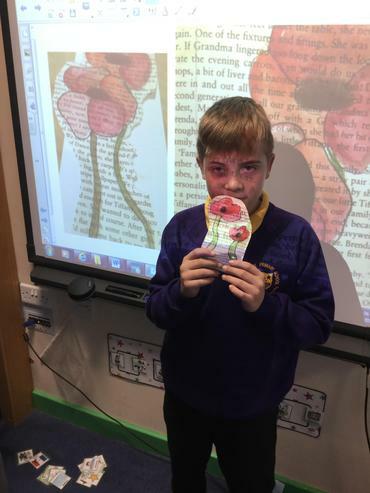 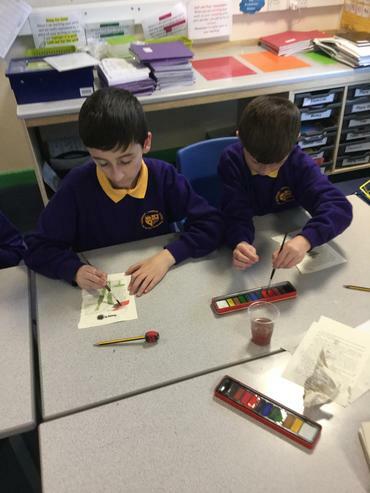 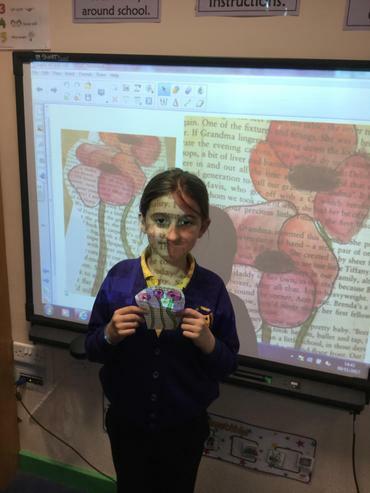 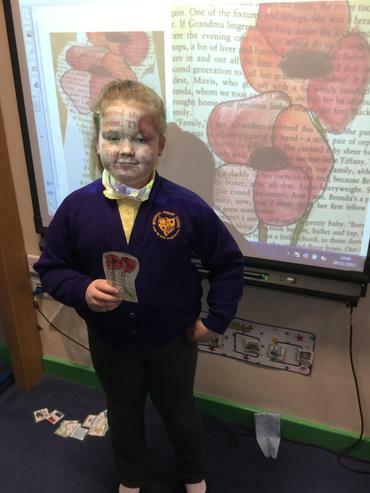 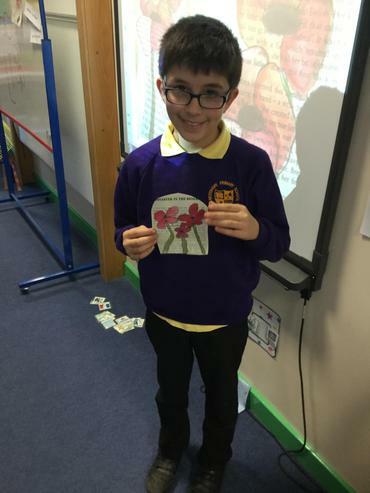 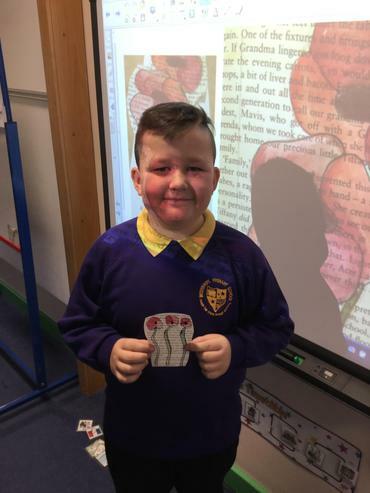 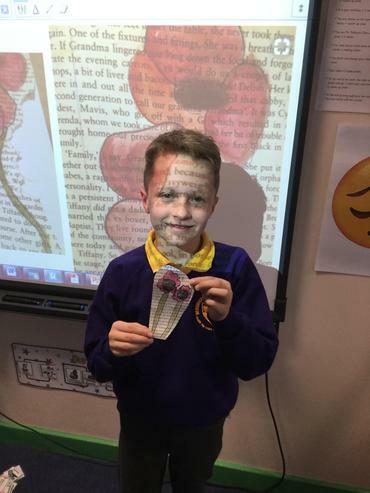 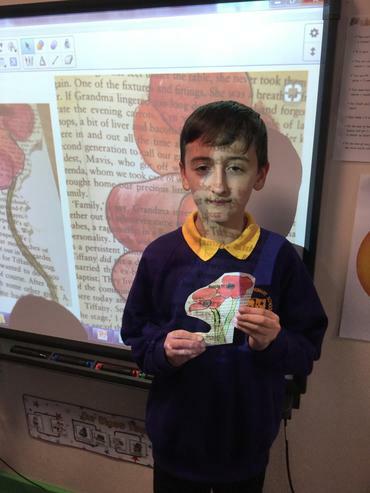 This week we learned all about the importance of remembrance day and we made our own poppies, which are going to be displayed in school. 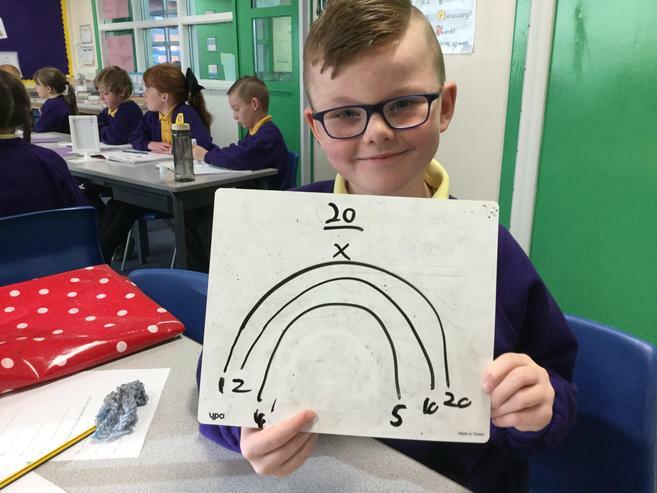 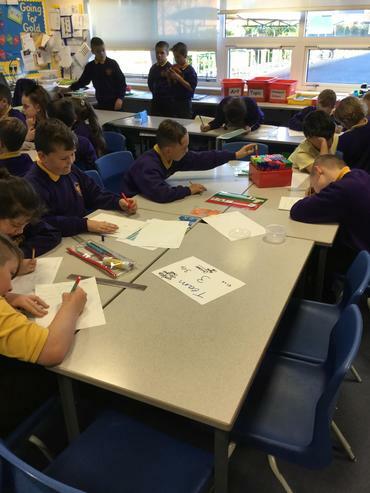 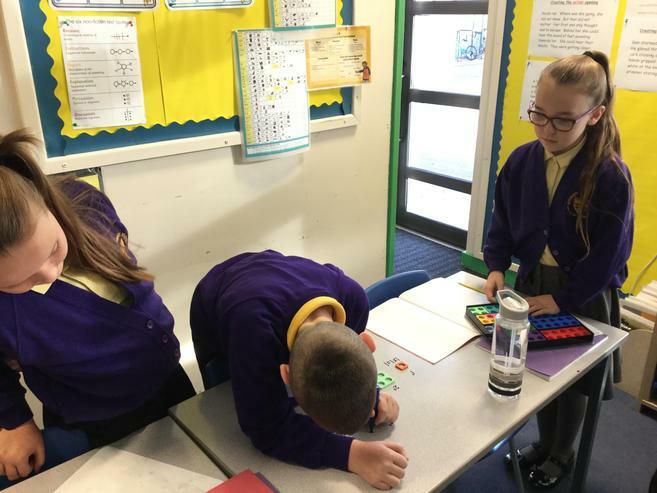 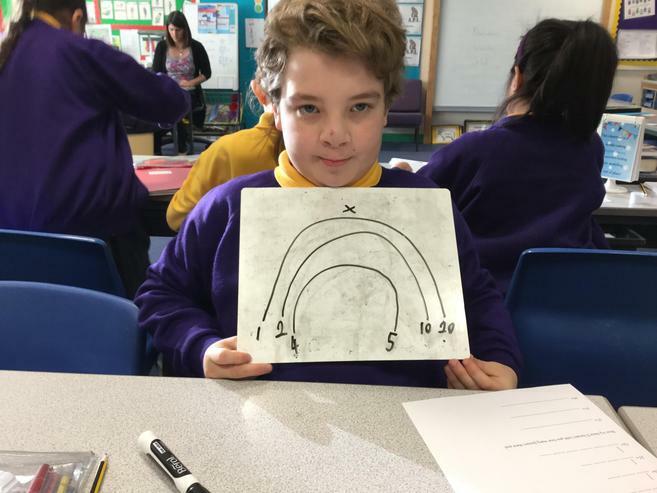 This week in Maths we have been learning about multiplication and division. 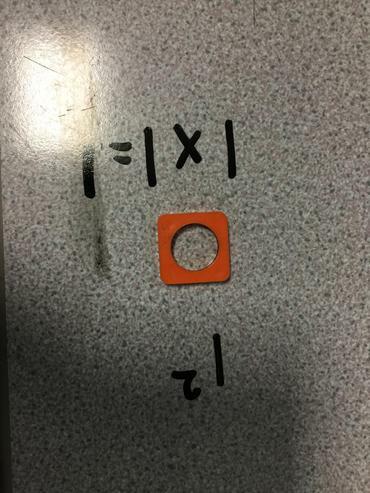 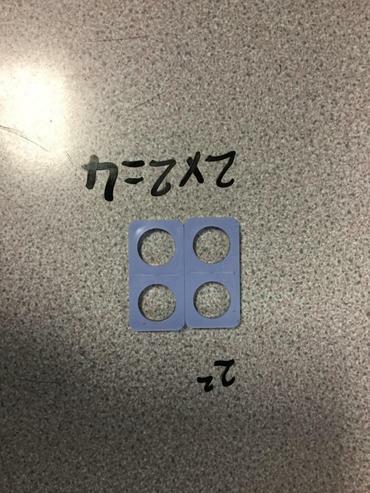 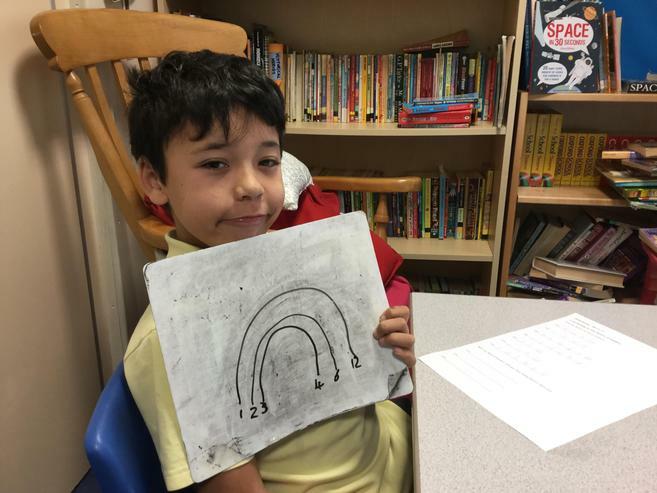 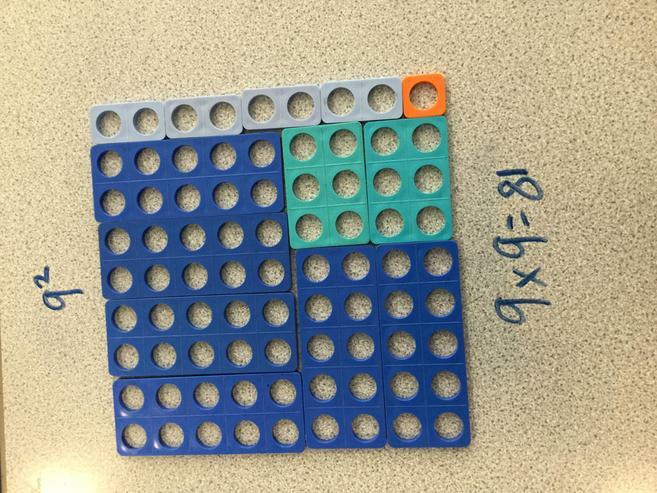 On Thursday we learned about what a square number is and why they are called square numbers. 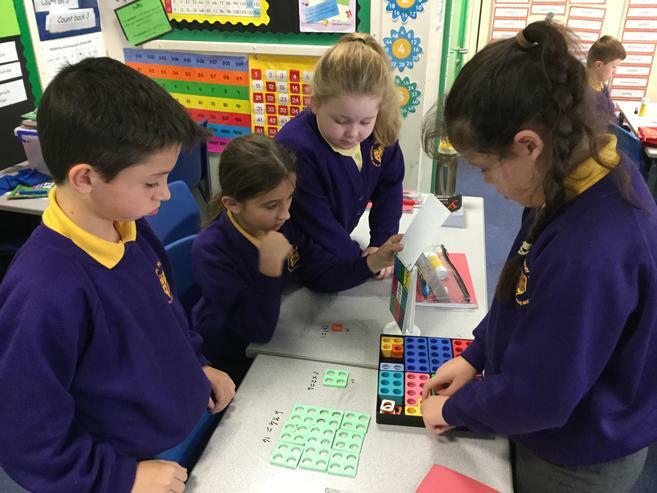 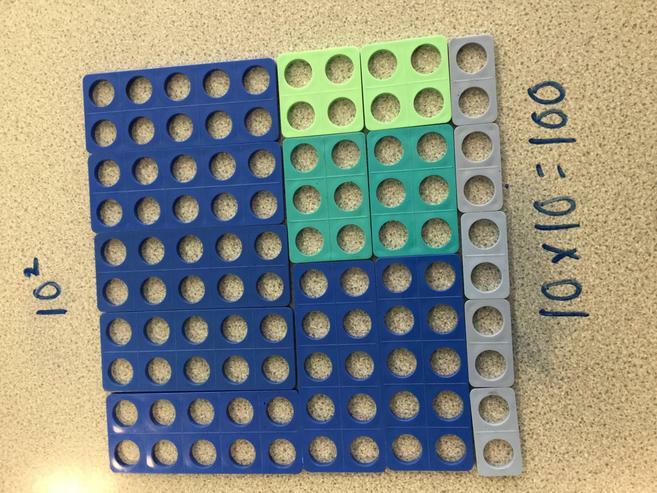 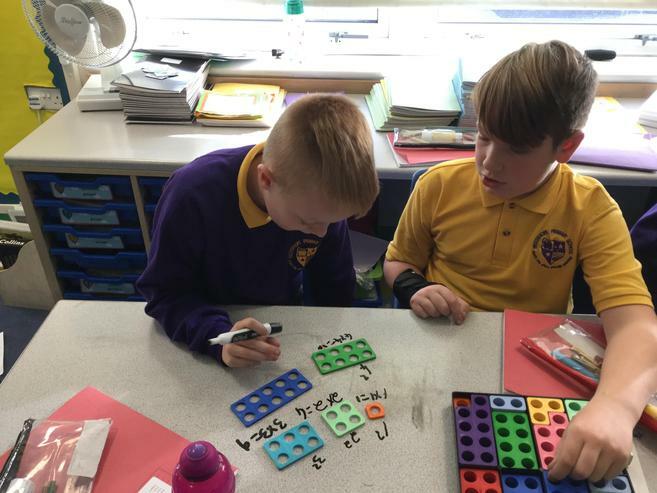 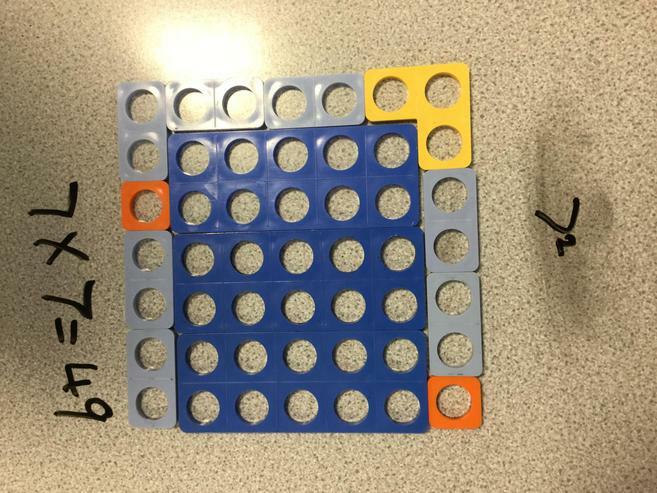 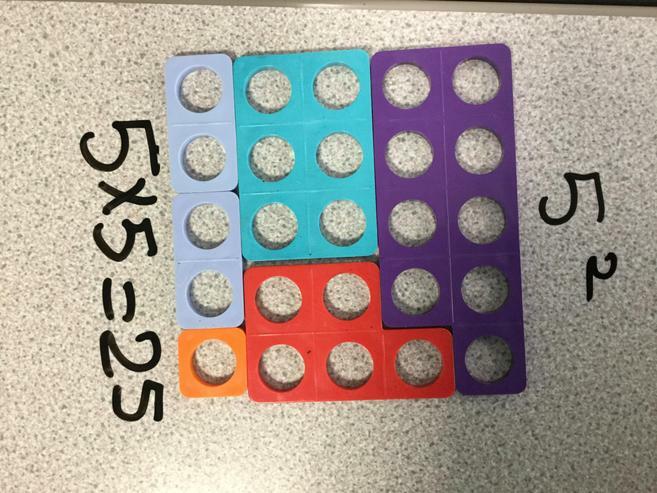 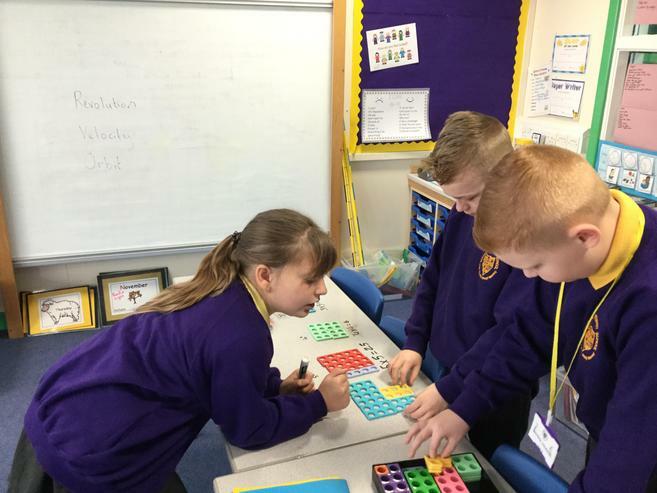 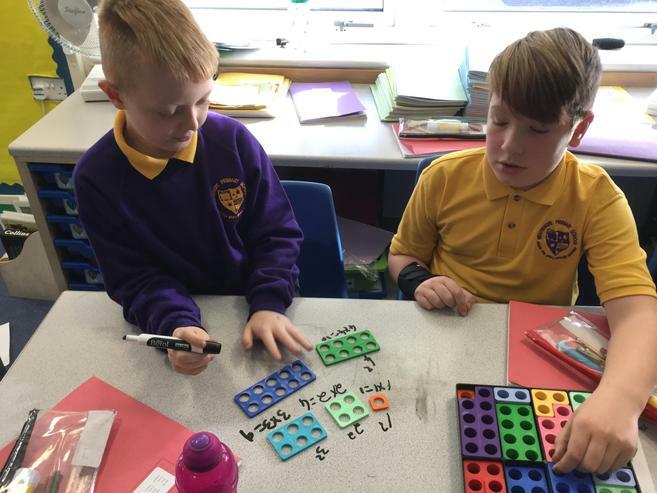 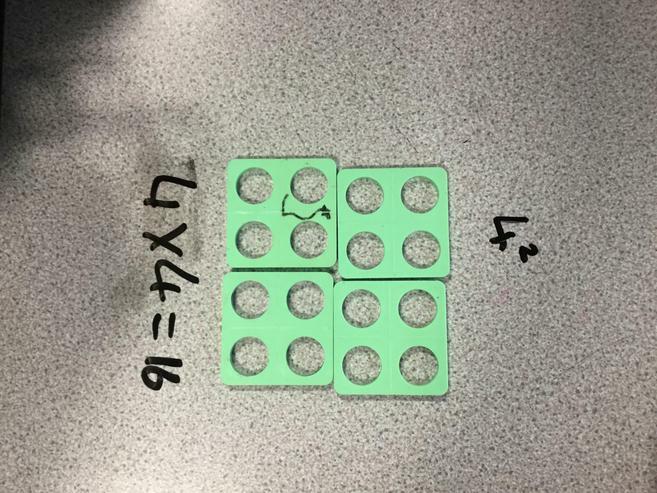 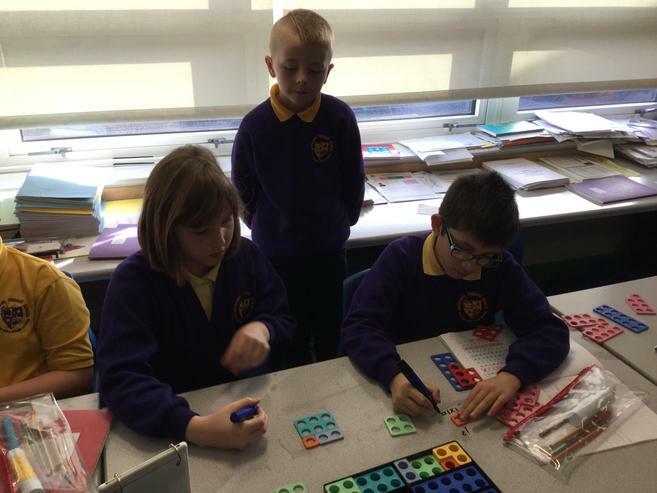 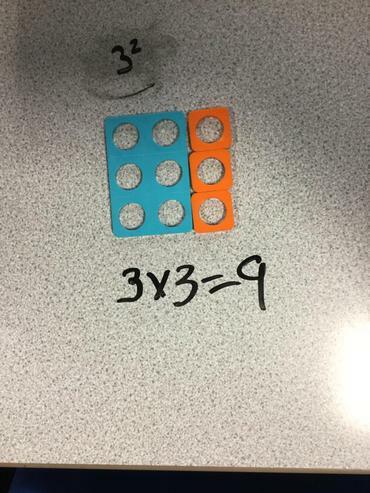 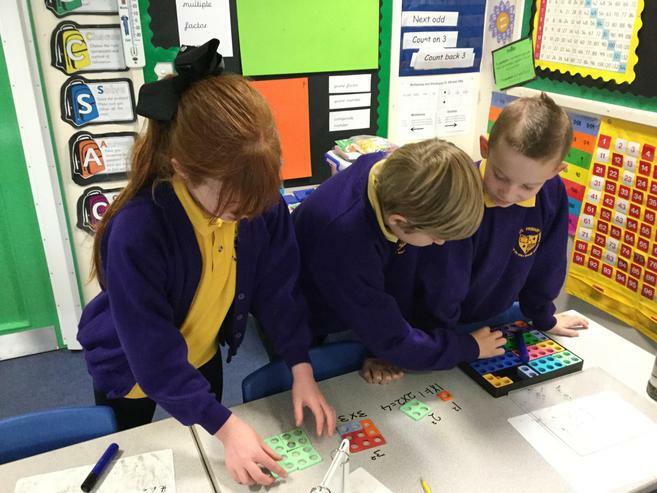 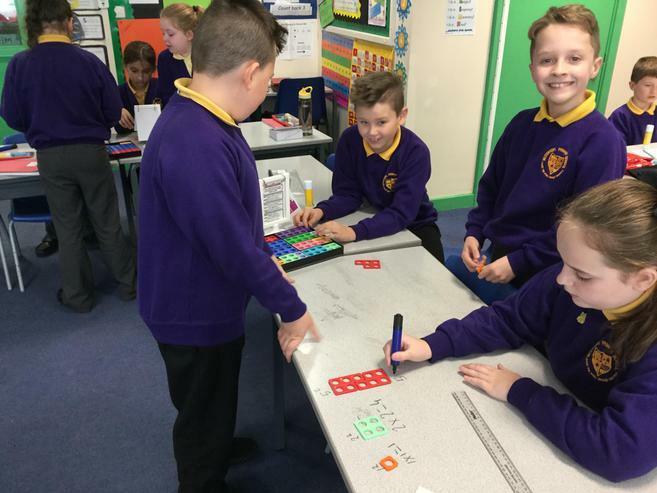 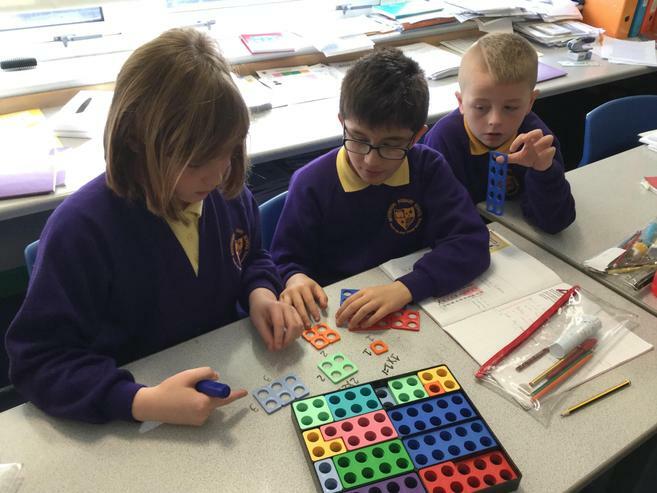 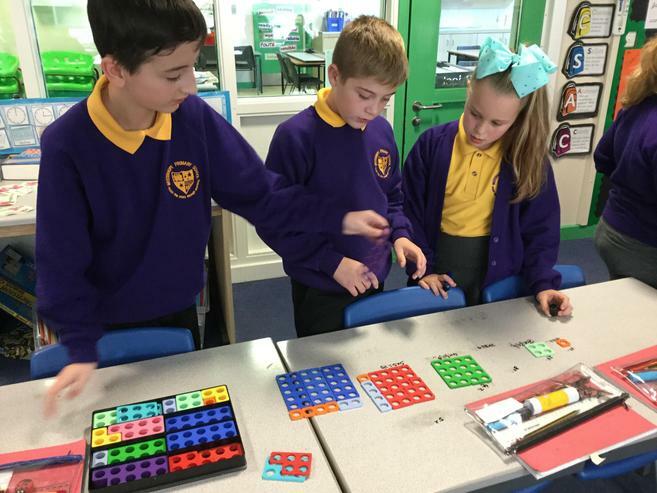 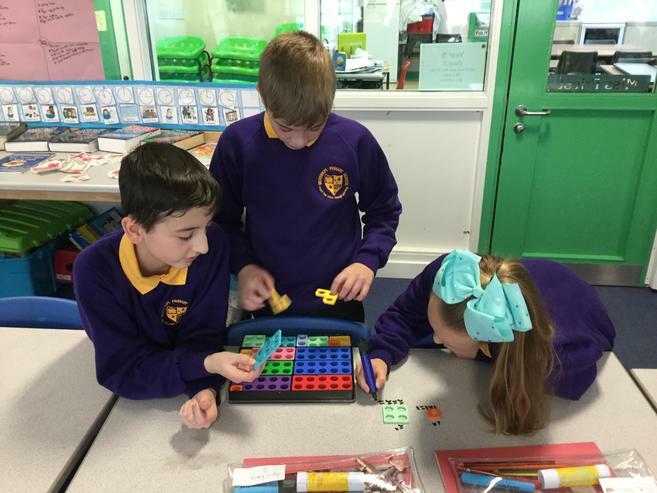 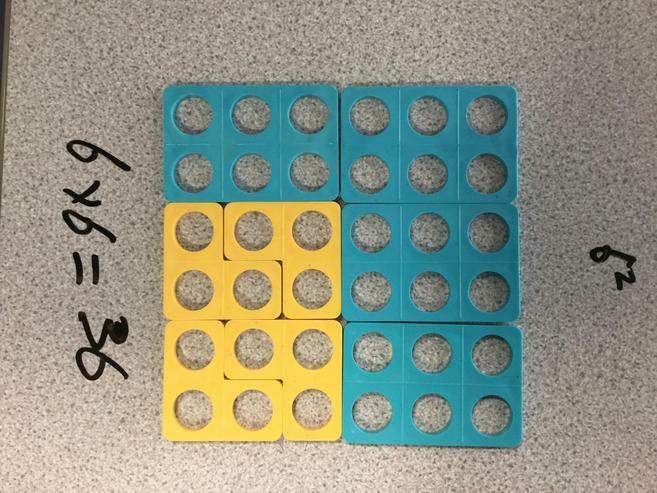 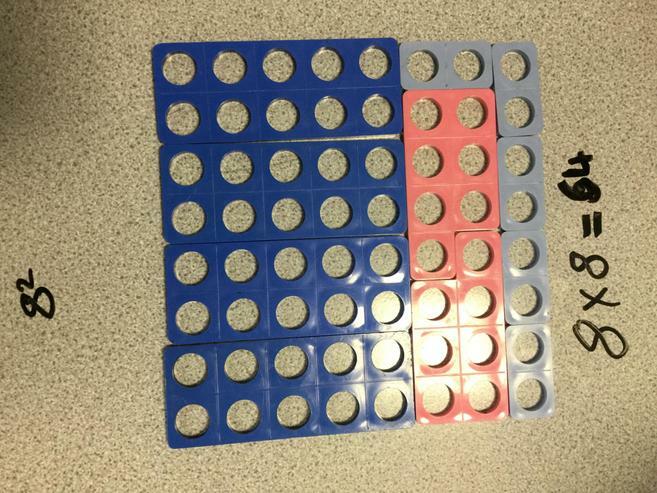 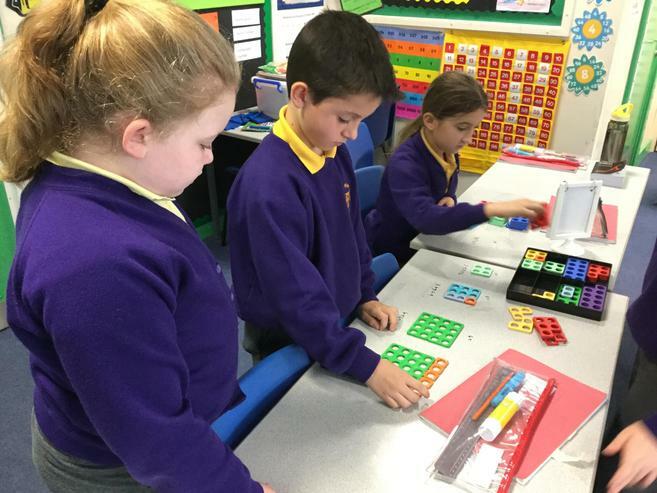 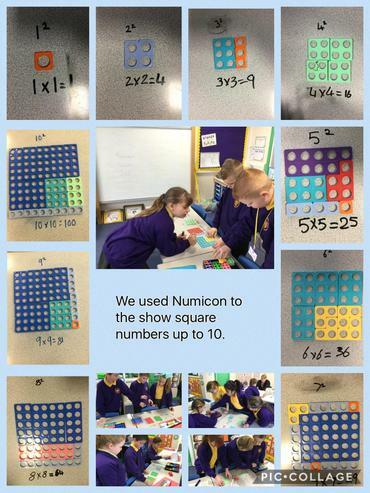 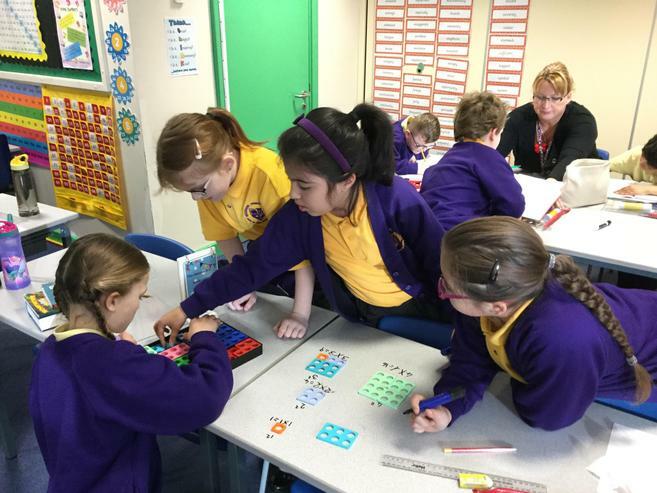 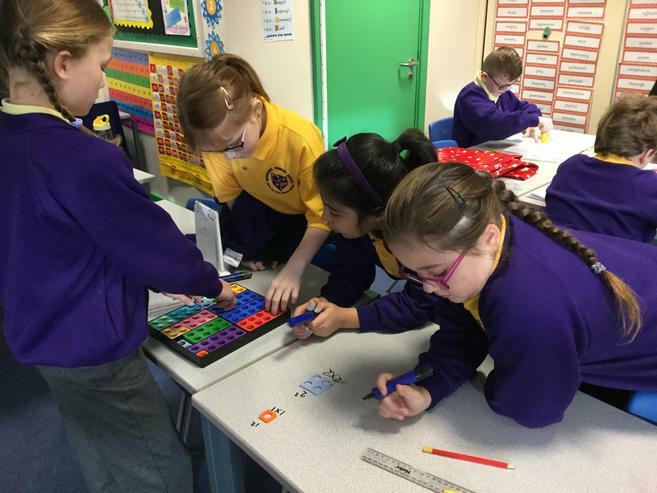 We used Numicon to find all of the square number from 1 to 10. 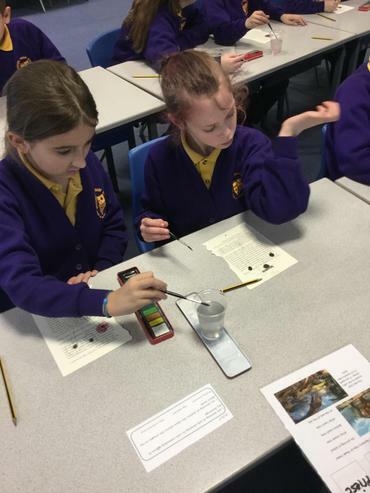 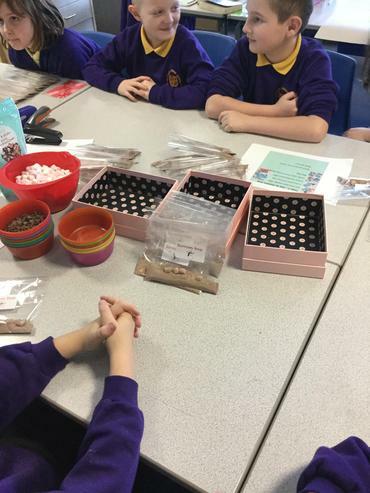 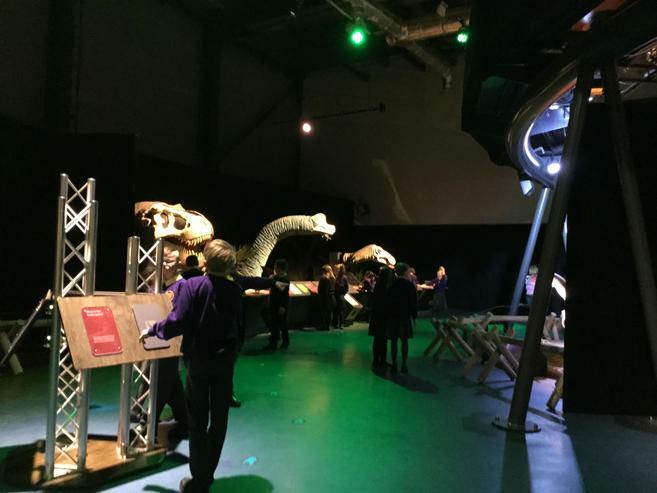 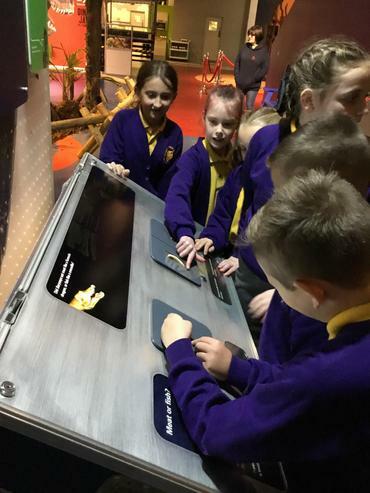 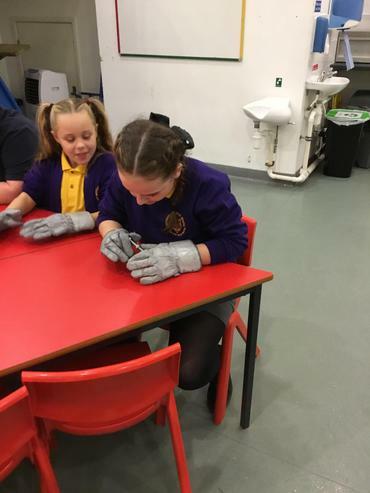 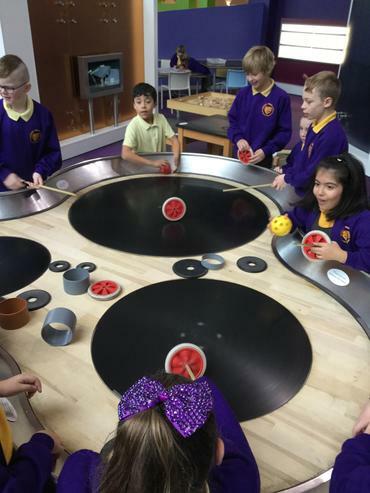 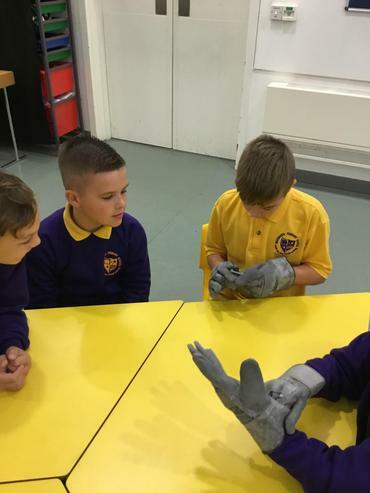 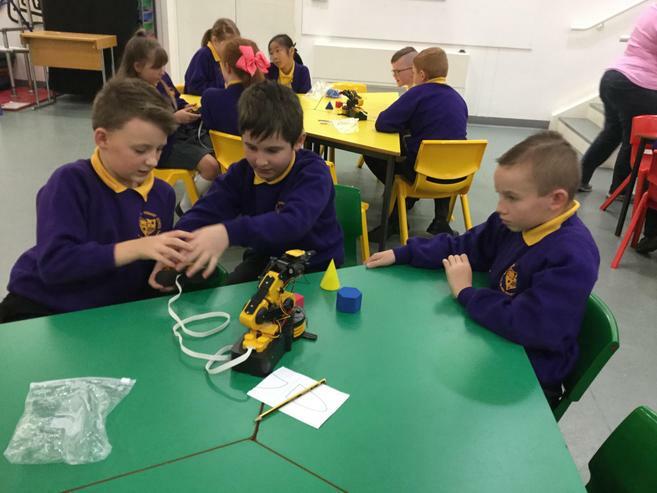 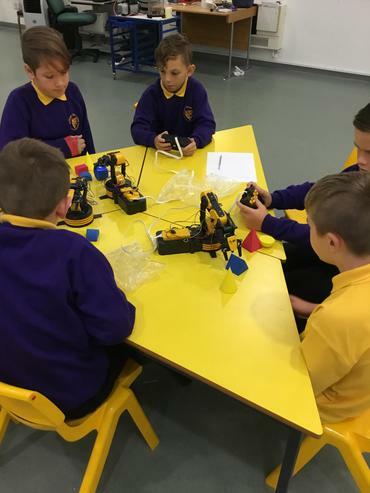 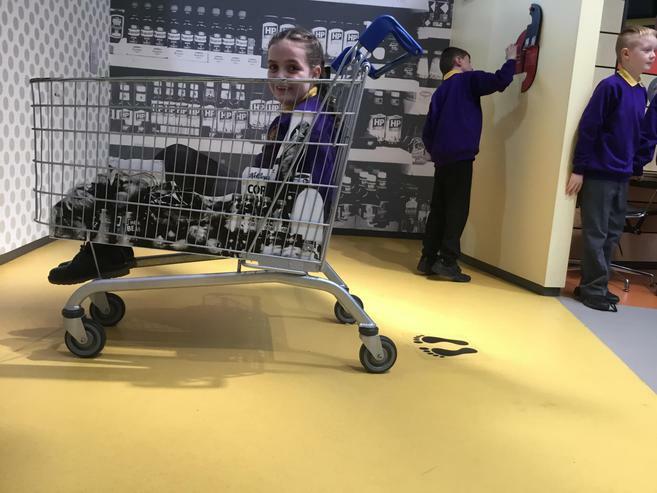 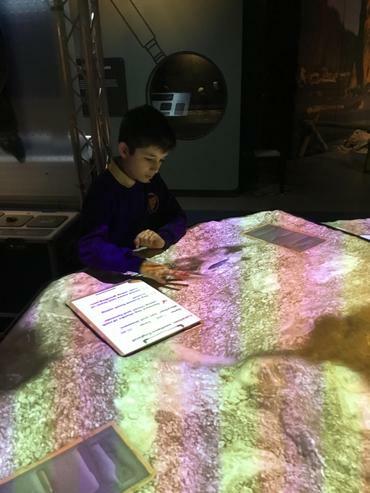 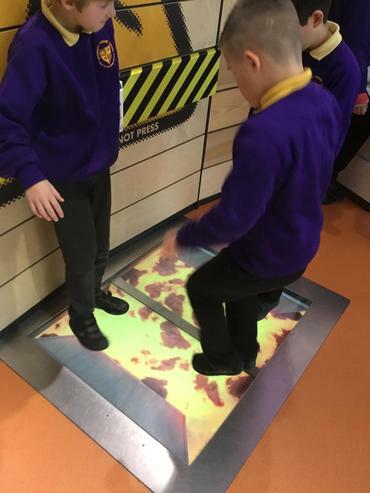 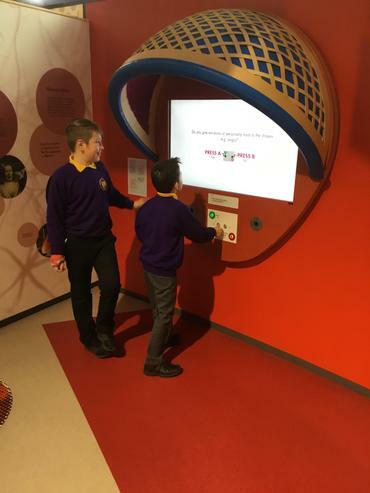 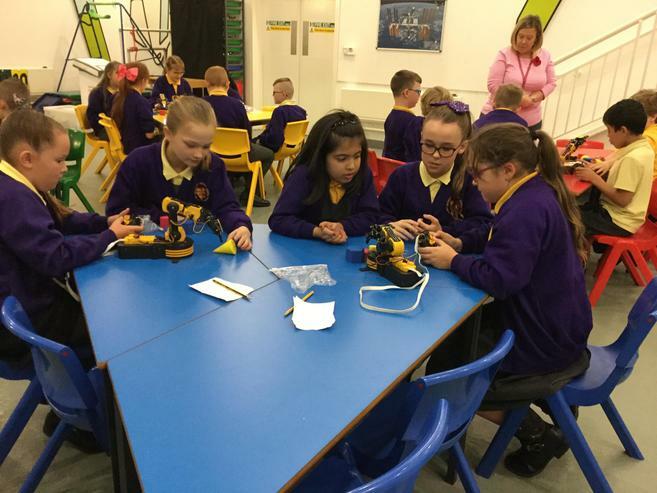 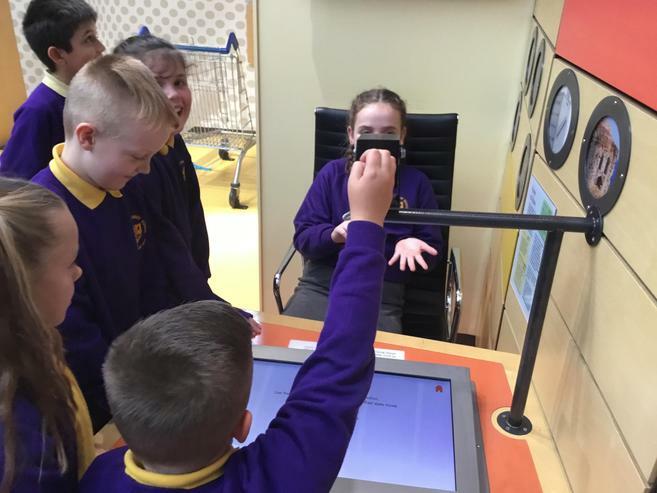 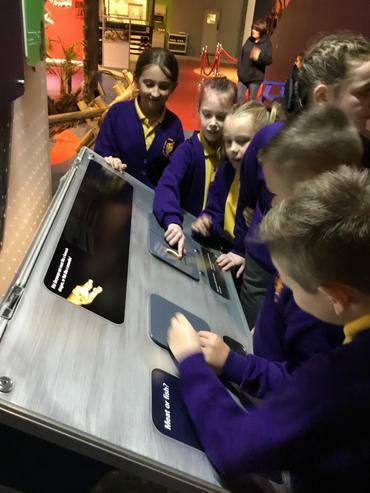 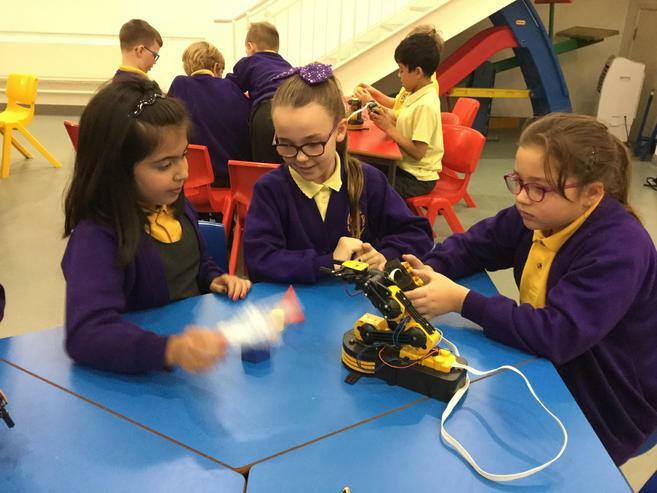 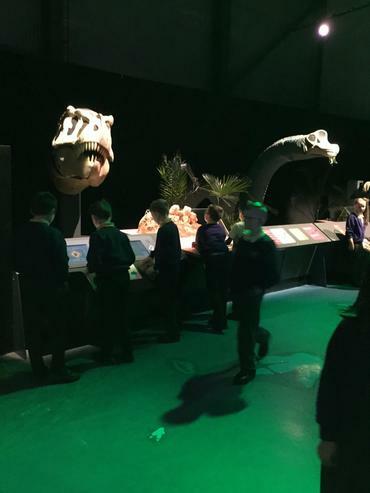 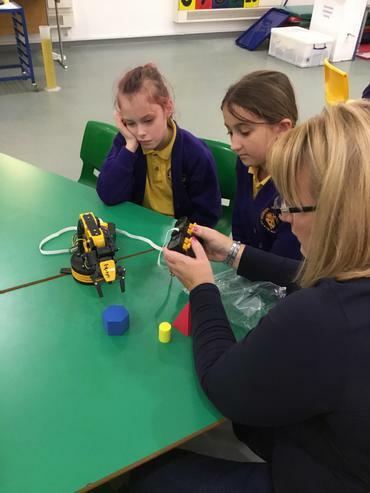 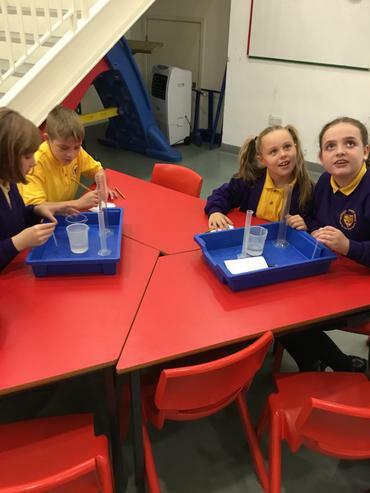 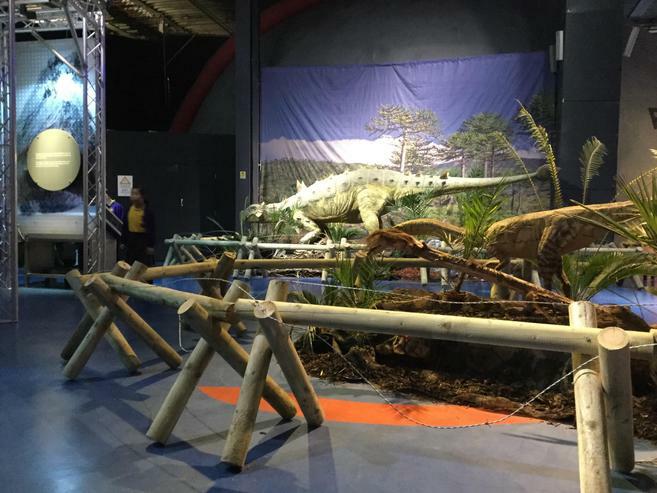 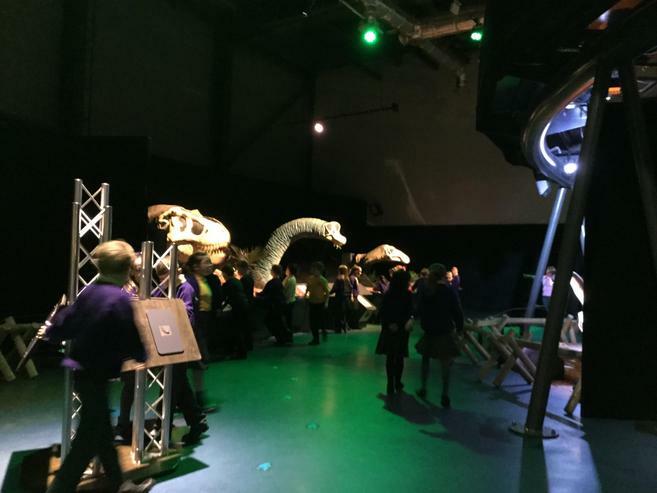 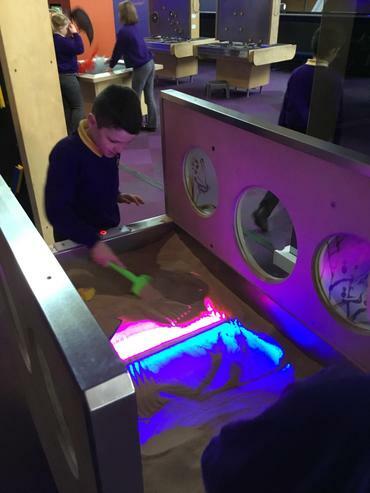 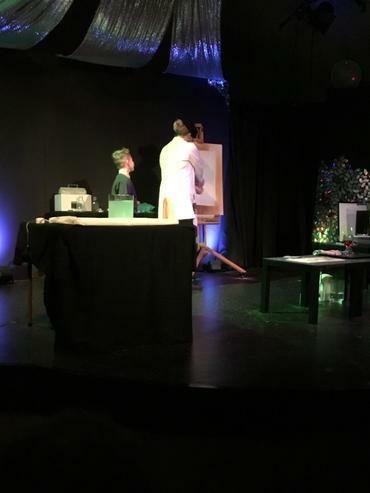 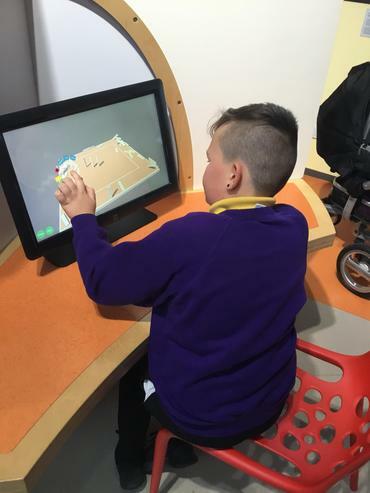 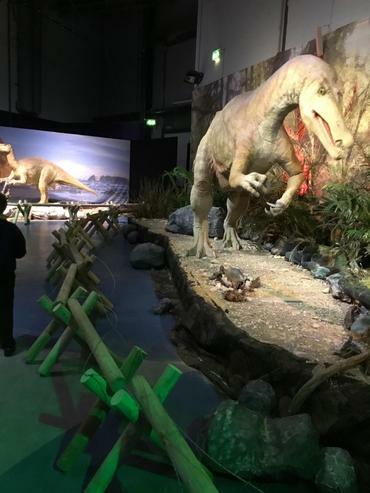 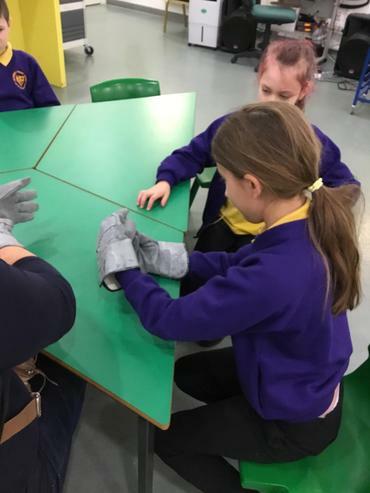 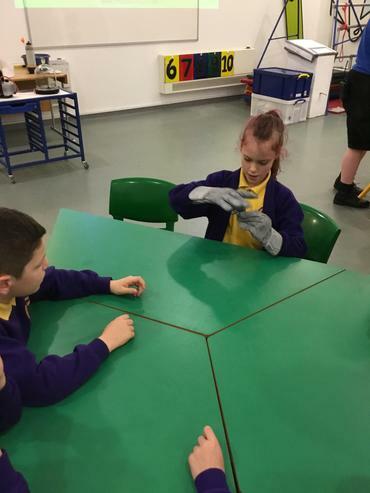 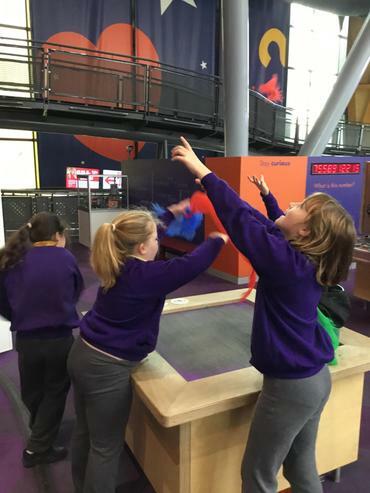 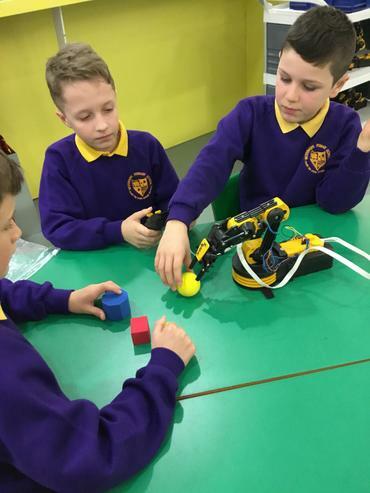 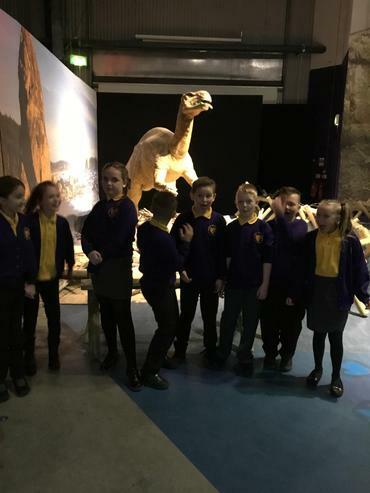 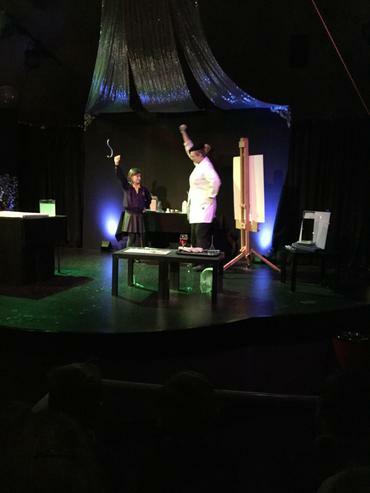 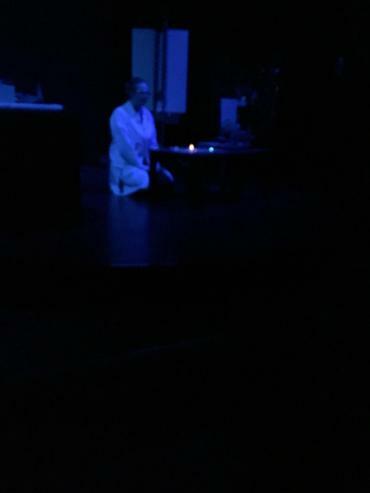 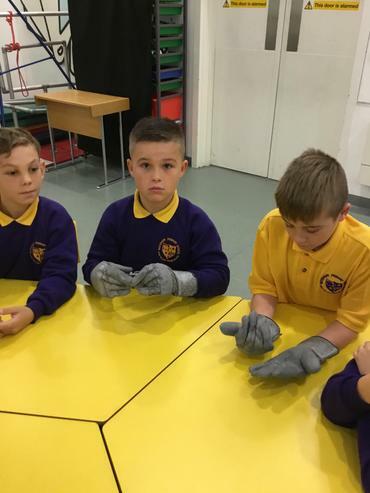 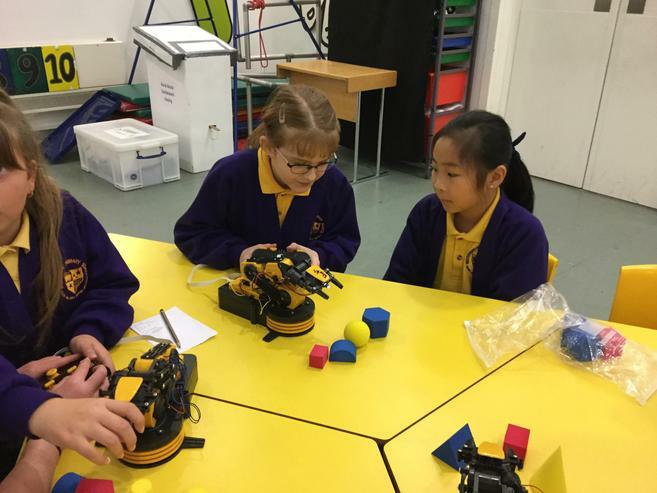 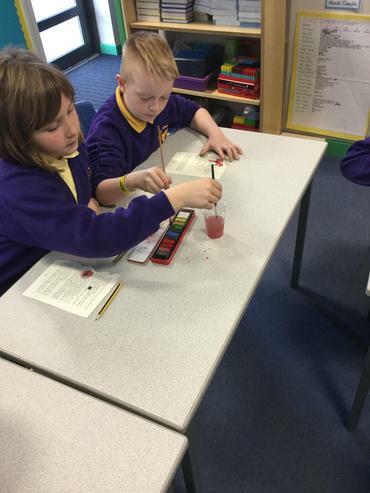 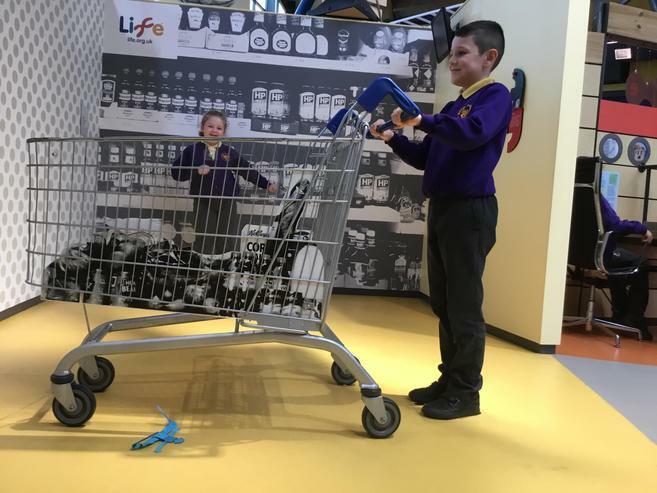 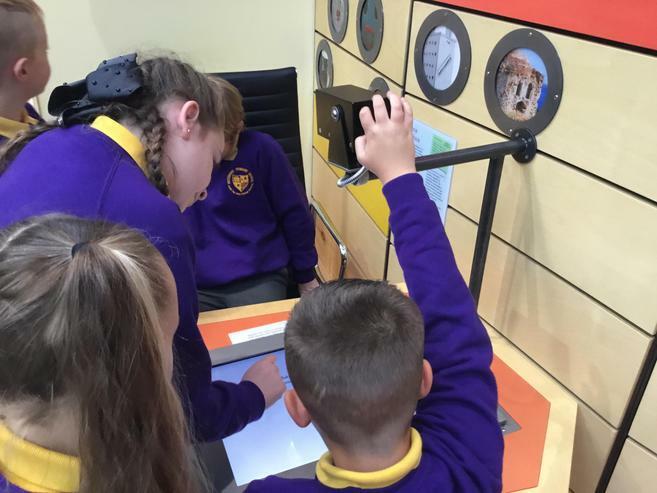 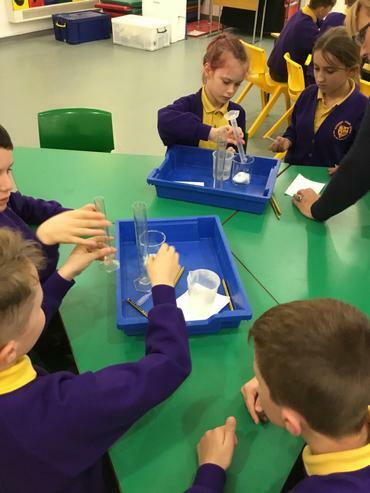 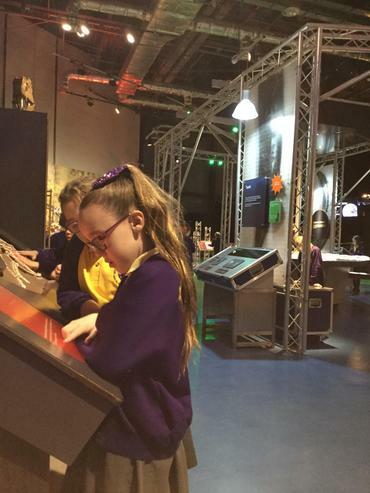 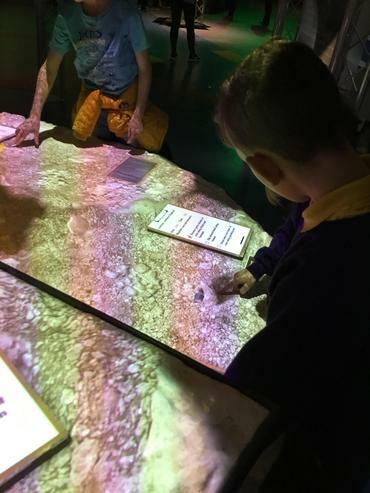 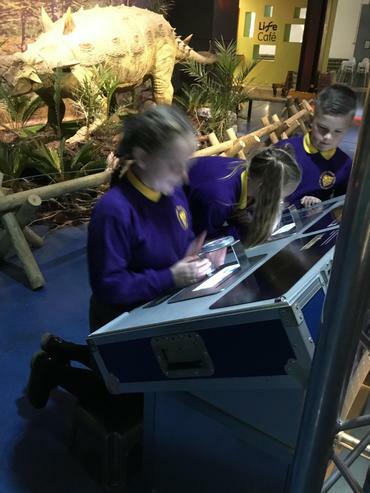 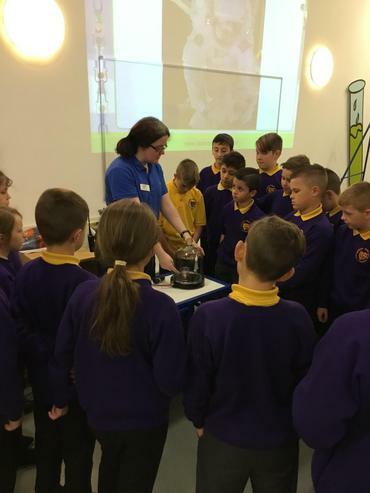 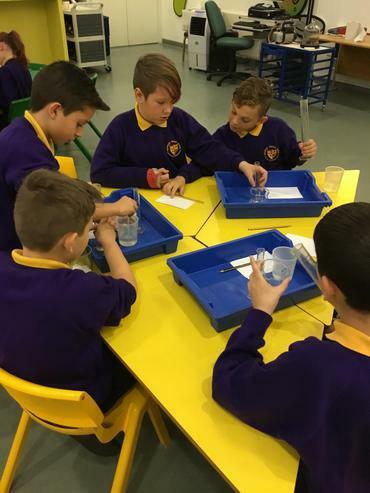 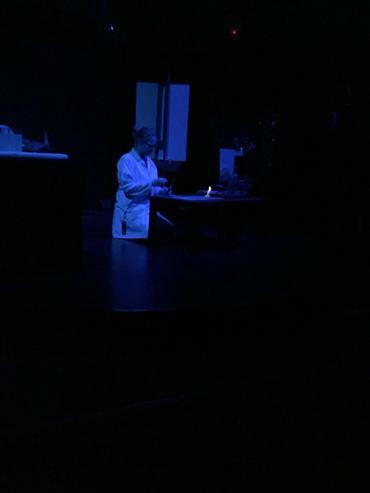 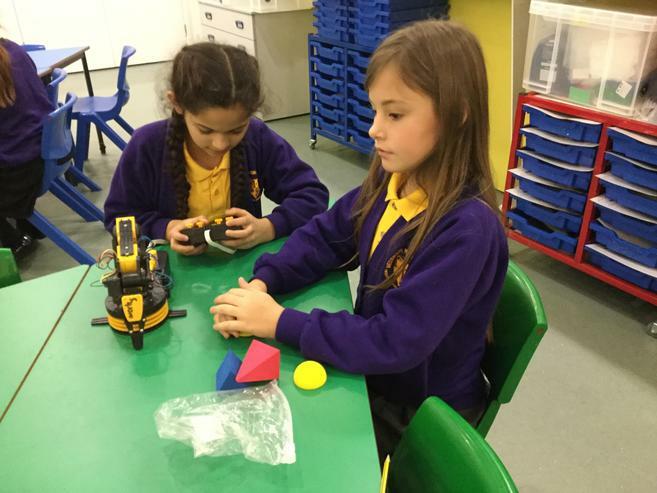 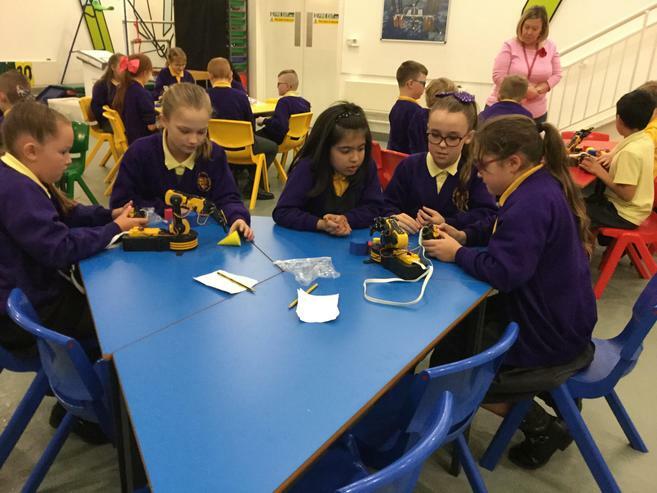 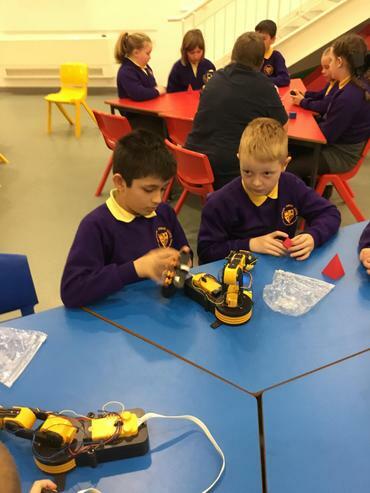 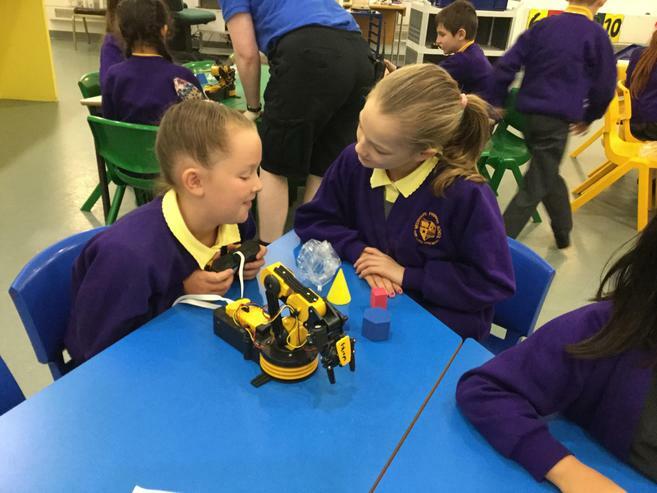 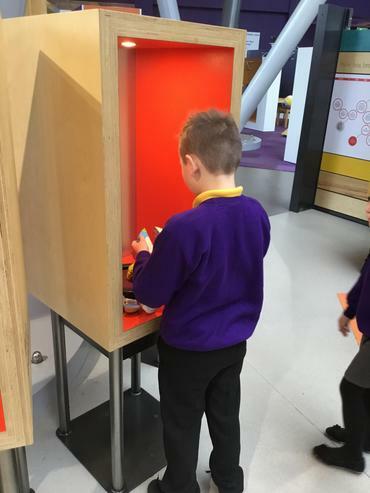 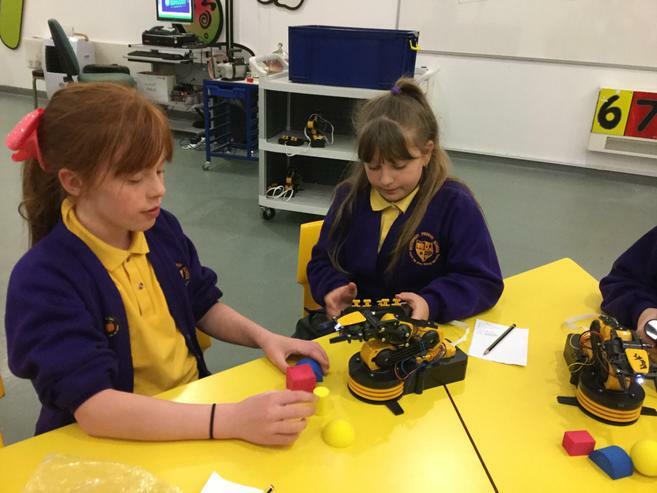 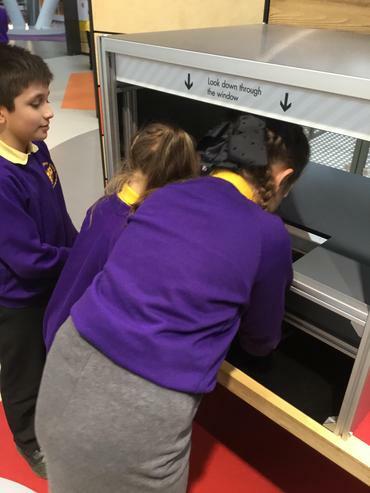 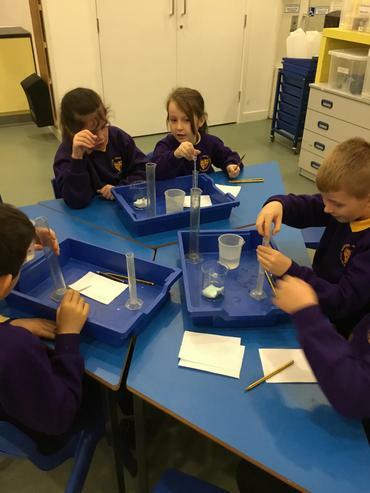 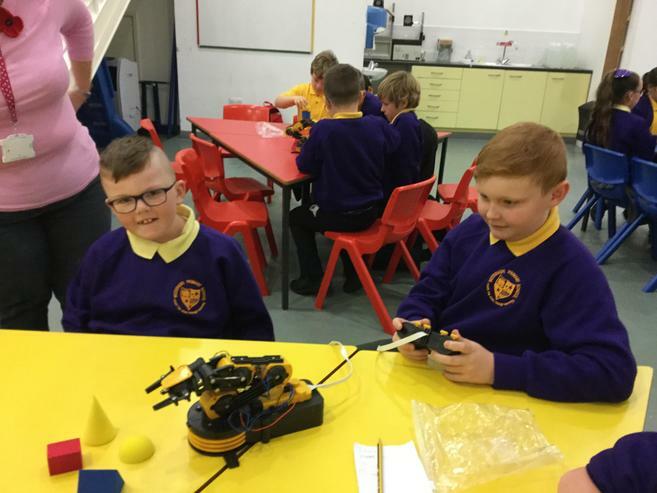 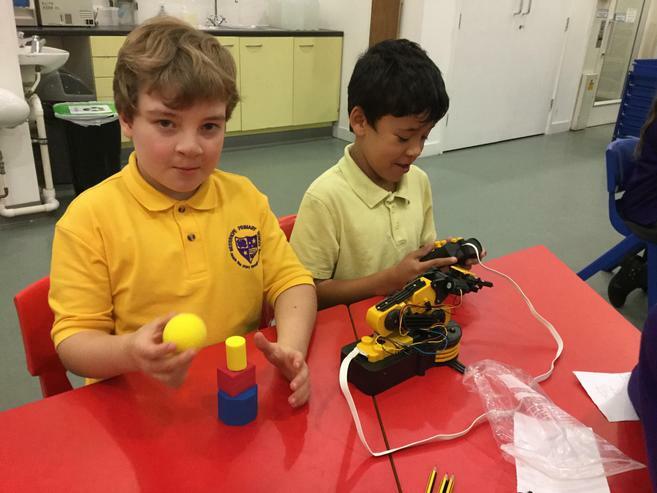 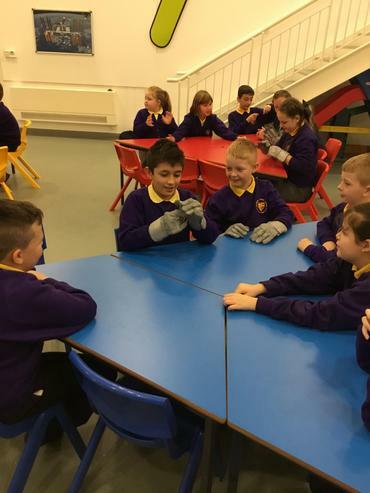 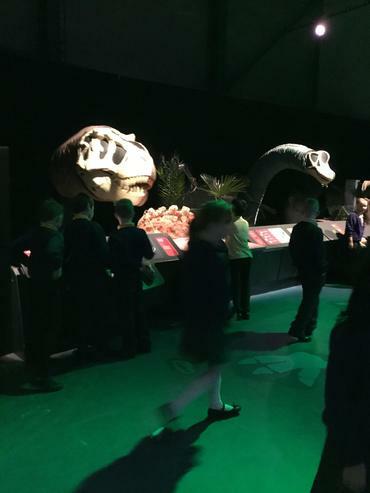 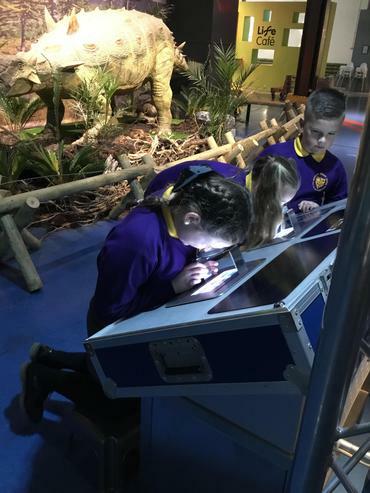 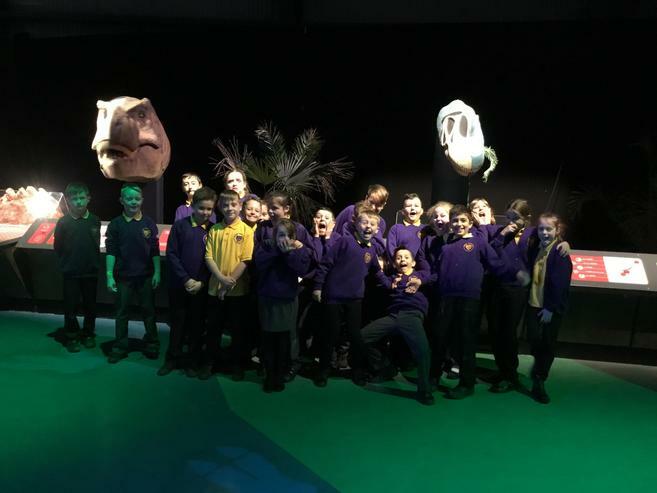 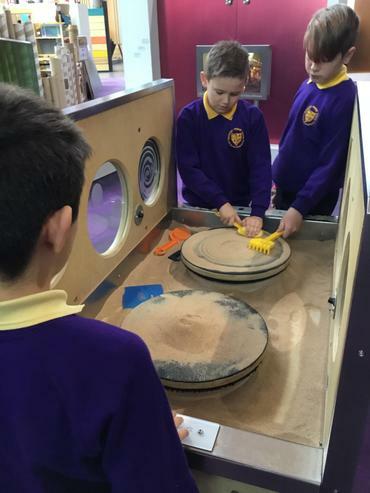 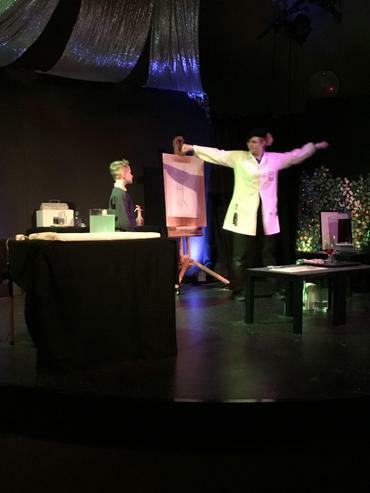 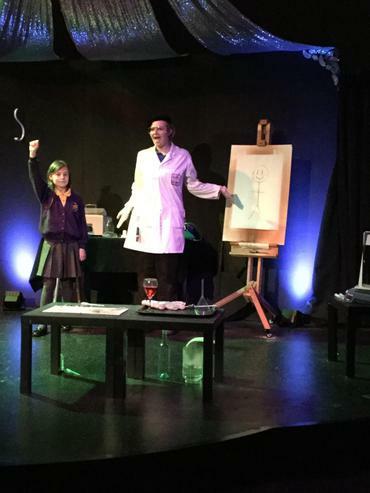 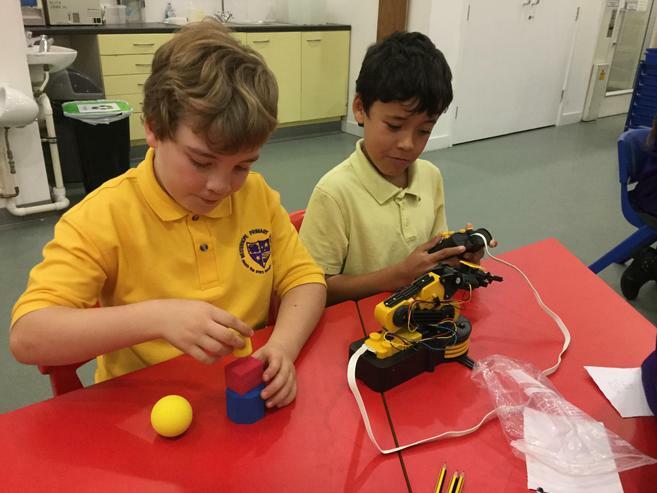 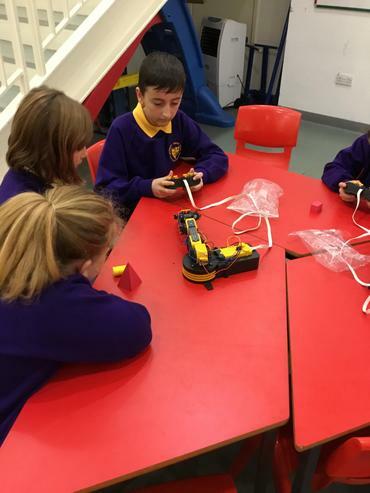 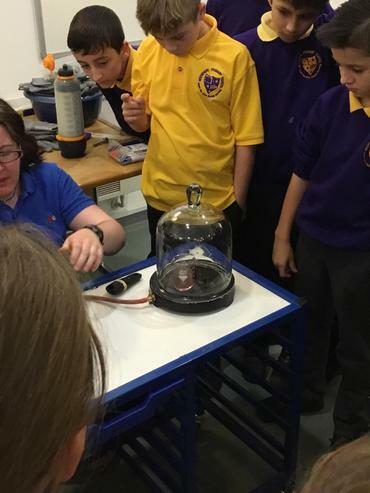 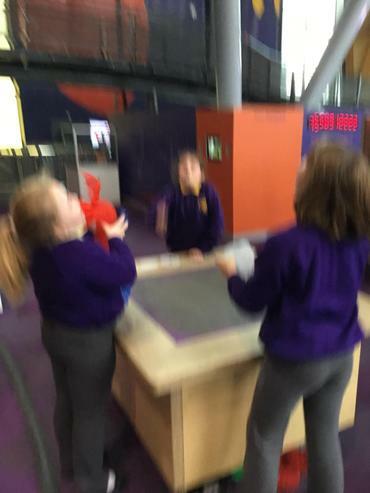 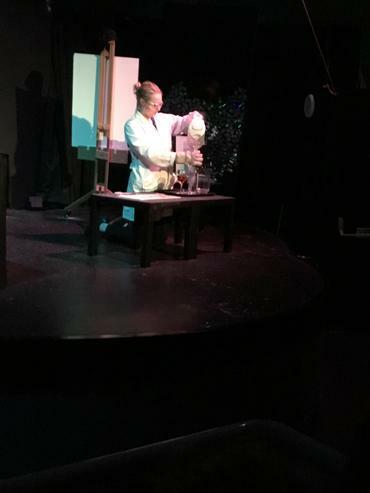 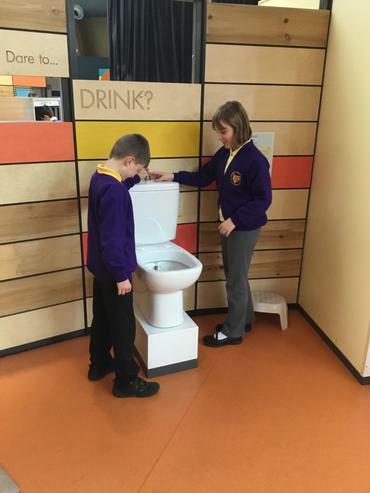 On Wednesday, we visited the Centre for Life as part of our new topic called 'Our universe and life within it!'. 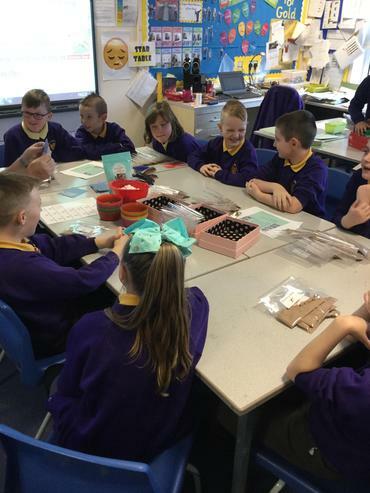 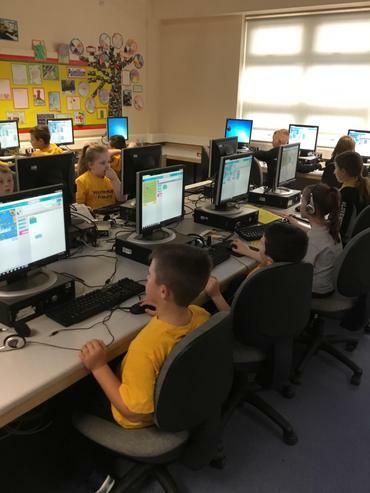 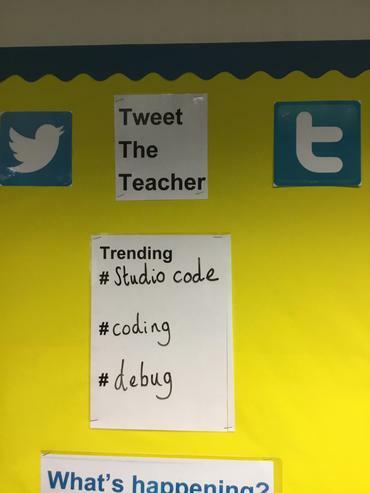 This visit was a launch for our amazing topic! 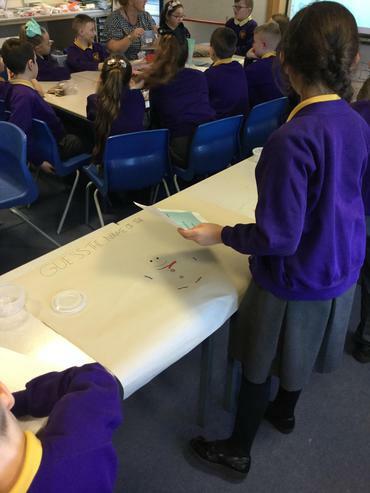 We took part in a workshop called 'Destination Space'. 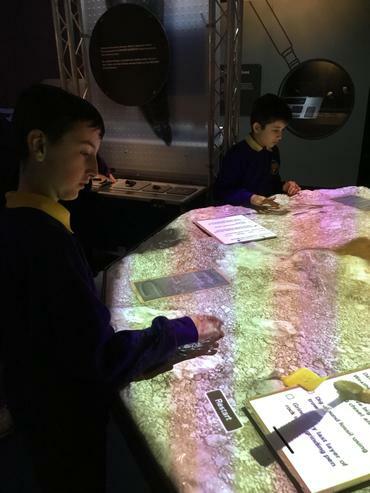 We got to learn about what it would be like to be an astronaut like Tim Peak or Neil Armstrong. 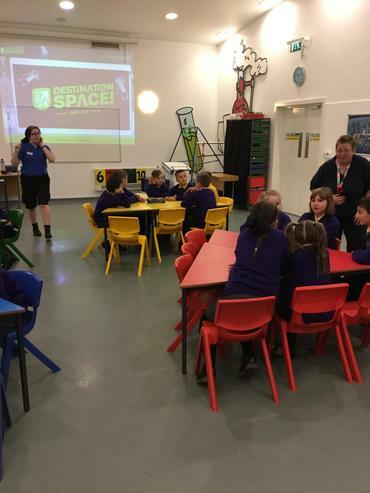 We had to complete a series of challenges in space conditions. 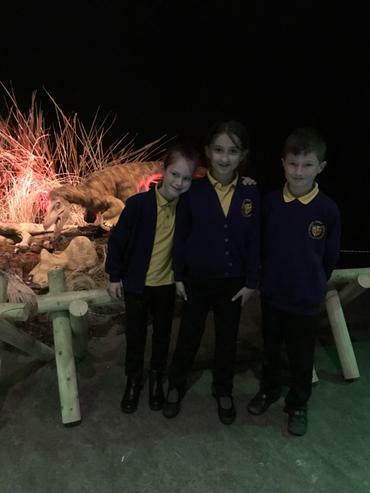 We also visited the Planetarium and we learned all about our Solar System. 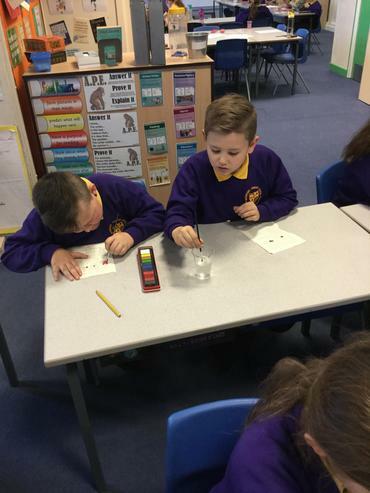 We got to see all of the different stars and constellations and we learned about each of the Planets in our Solar System. 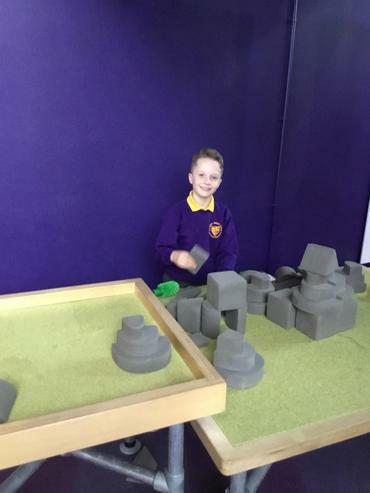 We even had time to visit other areas of the Centre. 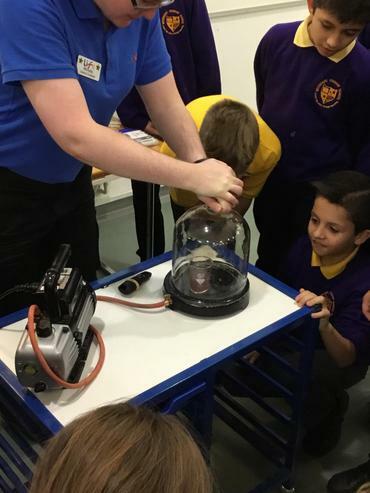 We had an amazing time at the Centre for Life and it has given us lots of questions and things we want to find out about Earth and Space!